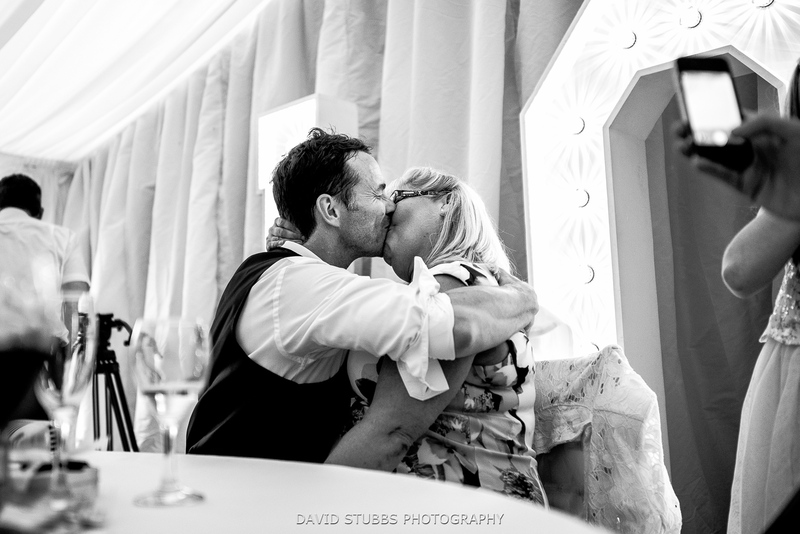 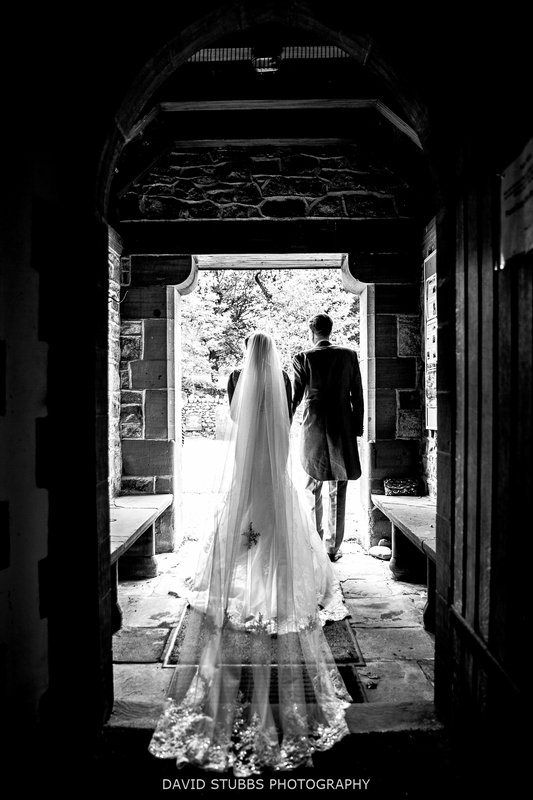 Two years ago Matt and Angela booked me to photograph their wedding at Irton Hall in the Lakes. 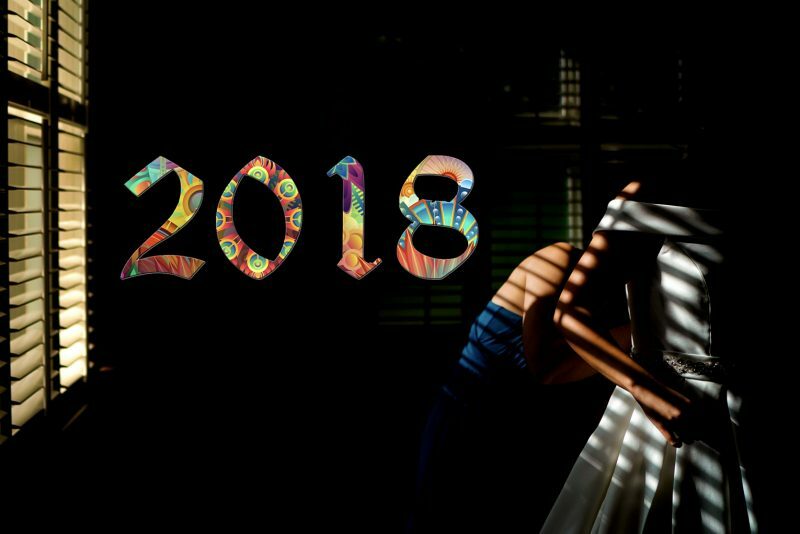 I was excited from the beginning and had to wait all that time to shoot it, and it exceeded what I thought the day would be. 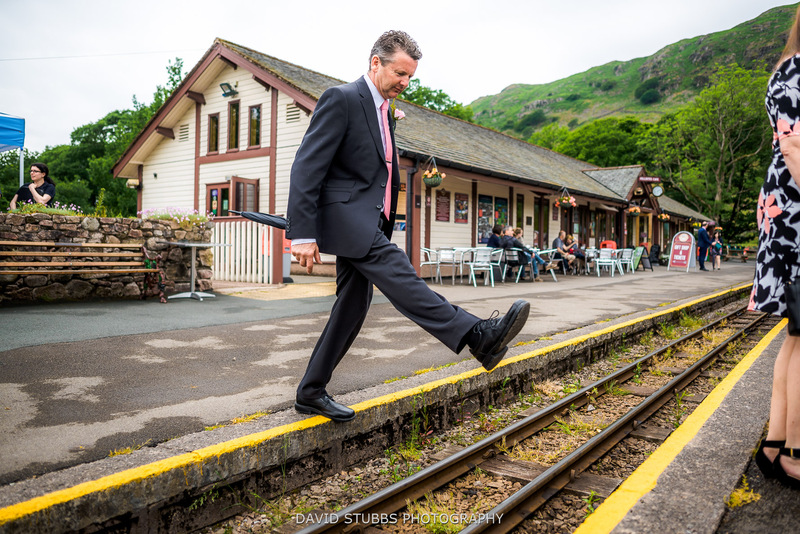 Howard Wing, a train, and a trip to Wast Water I was told… this was going to be one fantastic day. 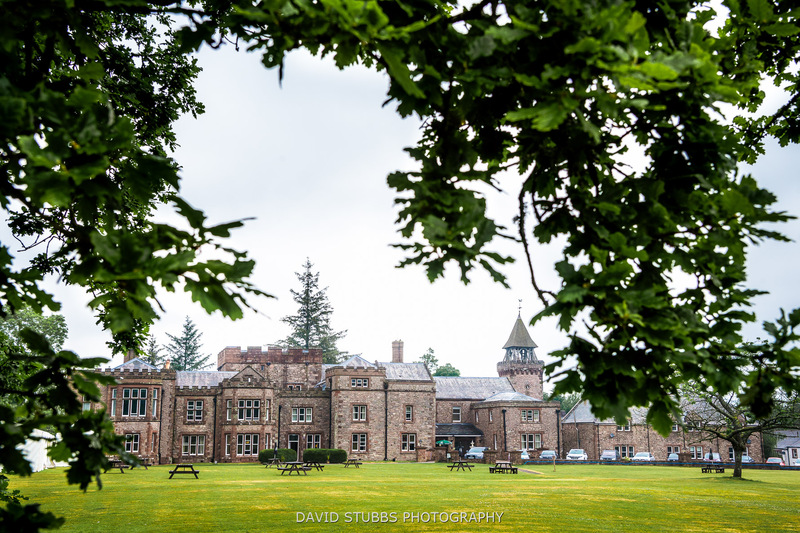 This was my first time at Irton Hall. 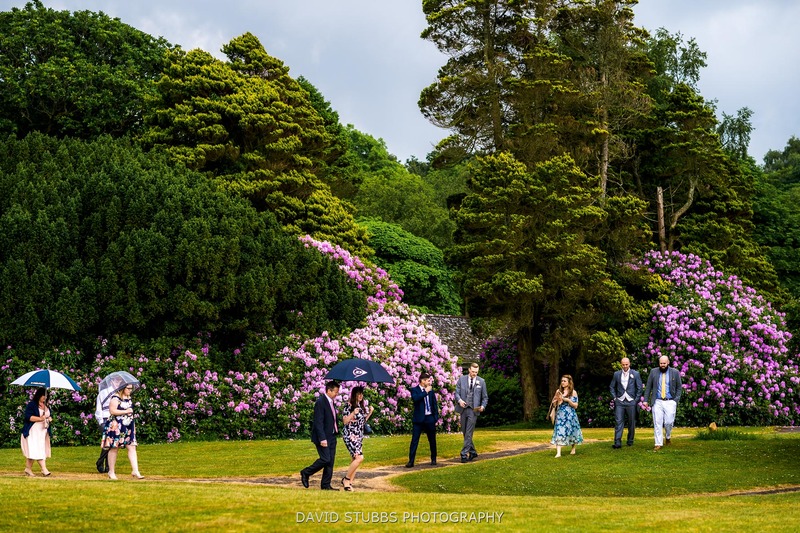 A wonderful wedding venue on the west side of the national park. 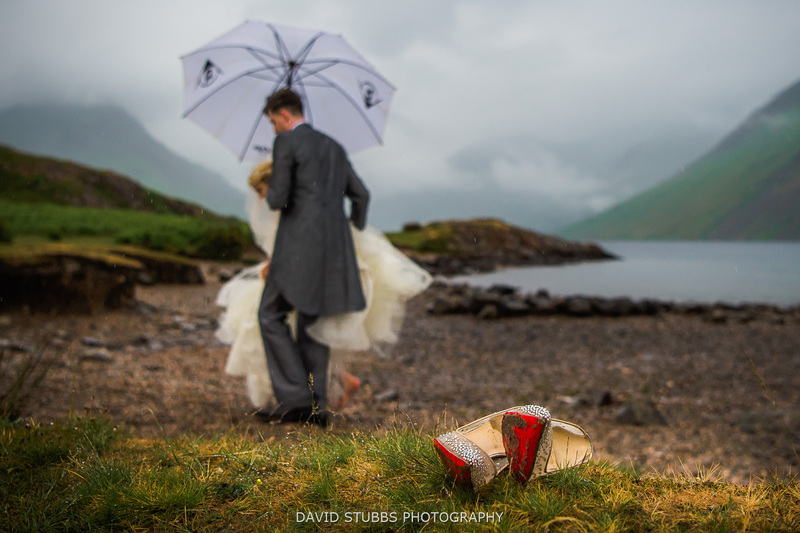 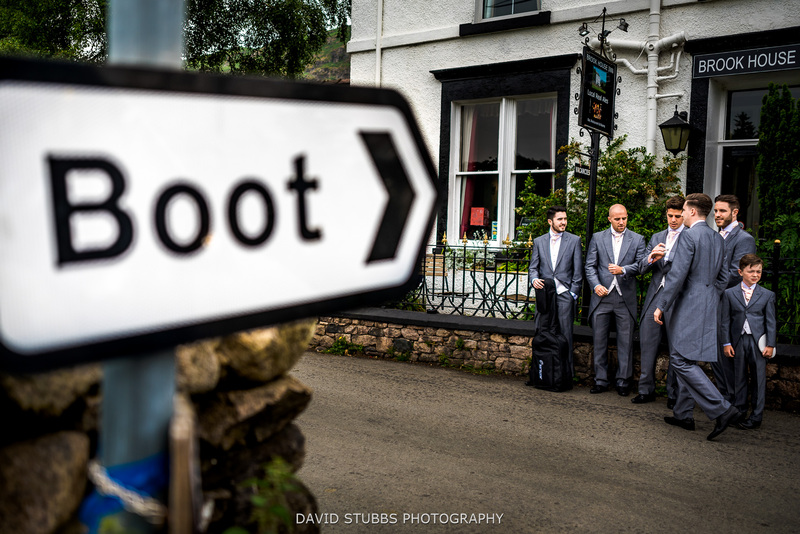 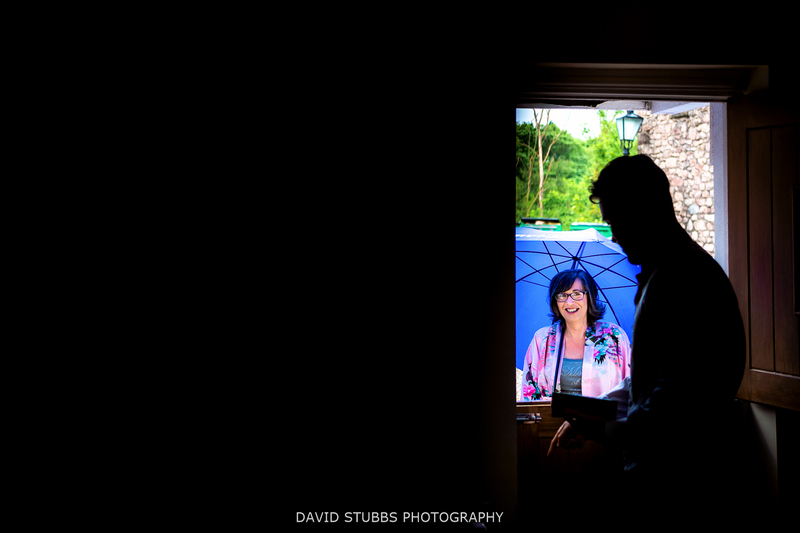 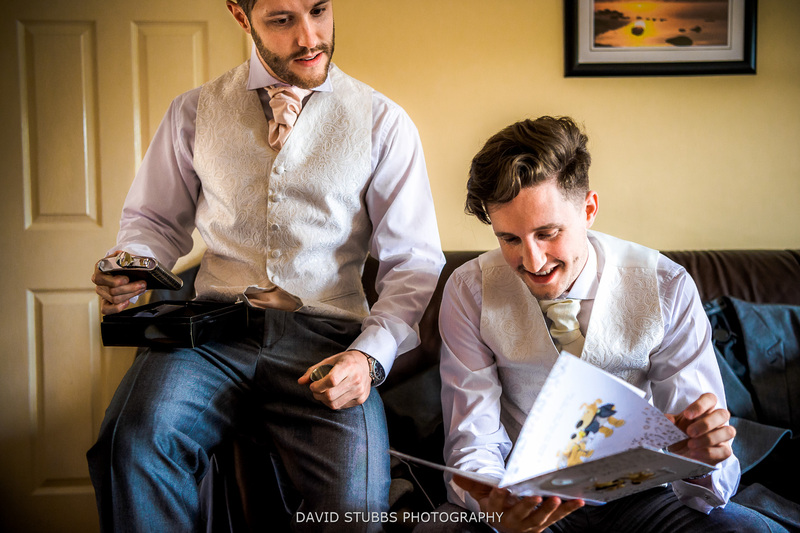 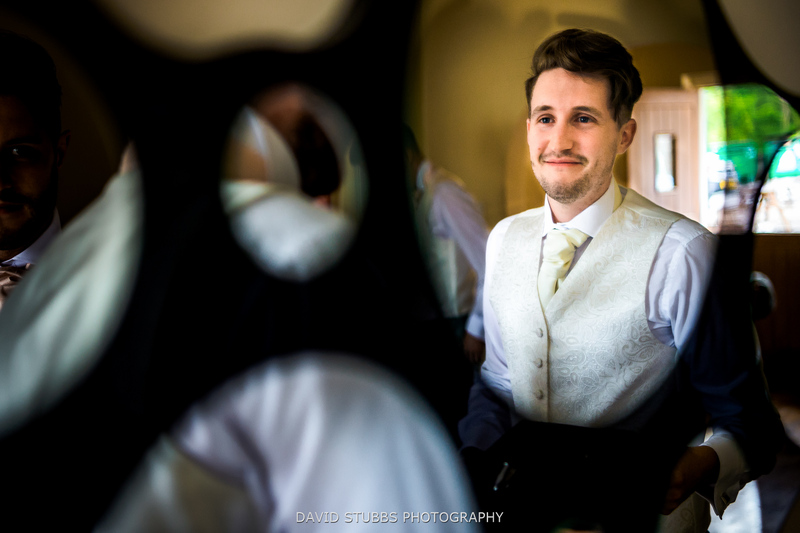 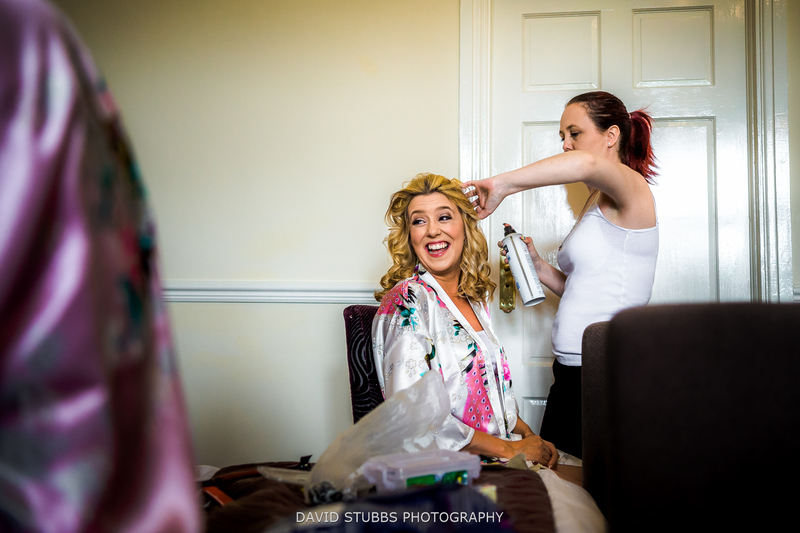 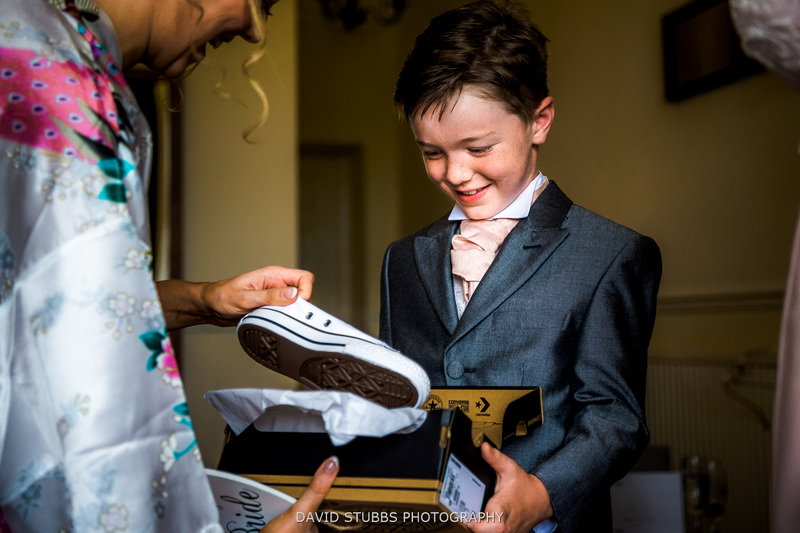 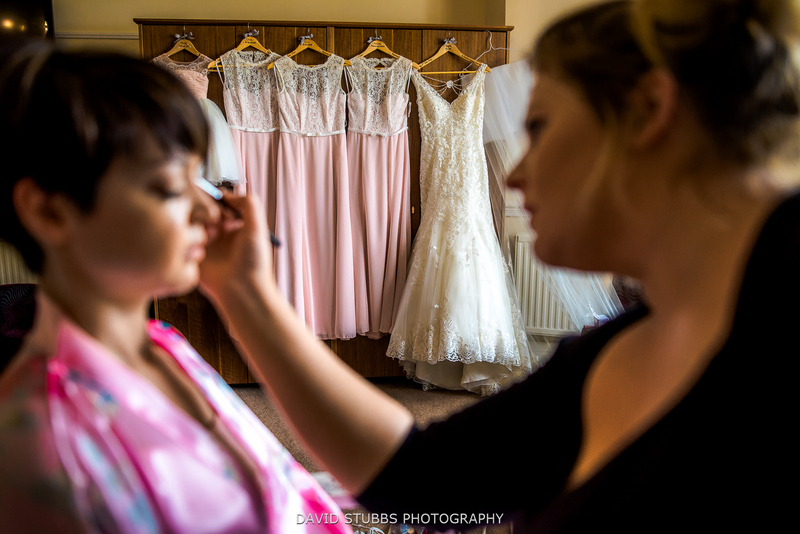 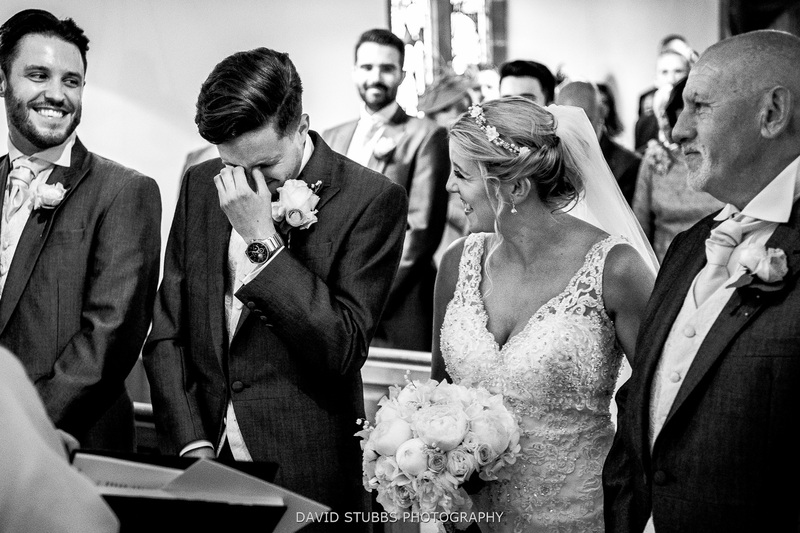 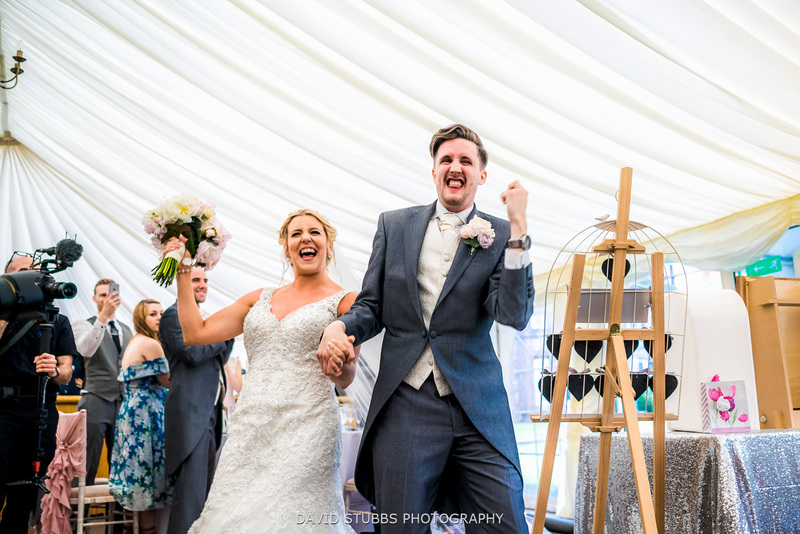 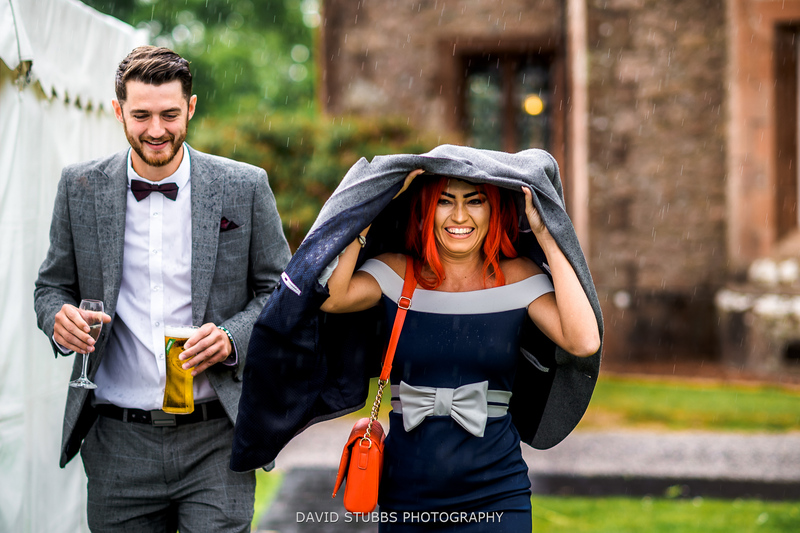 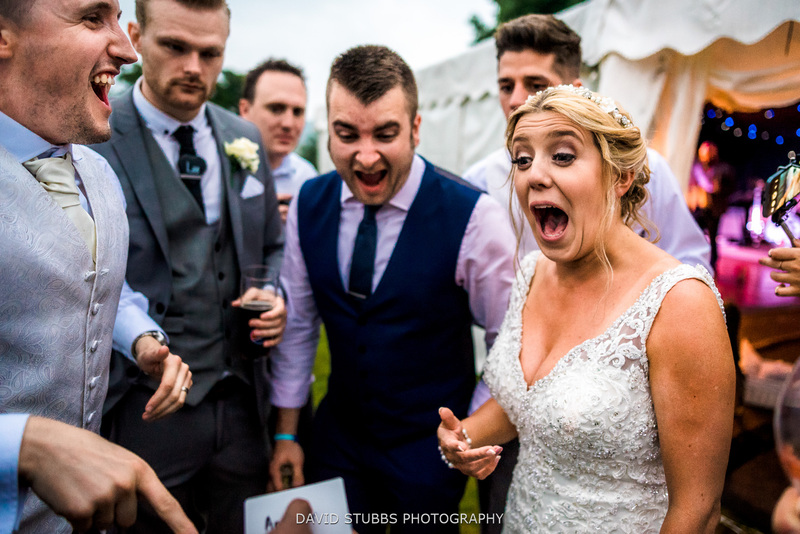 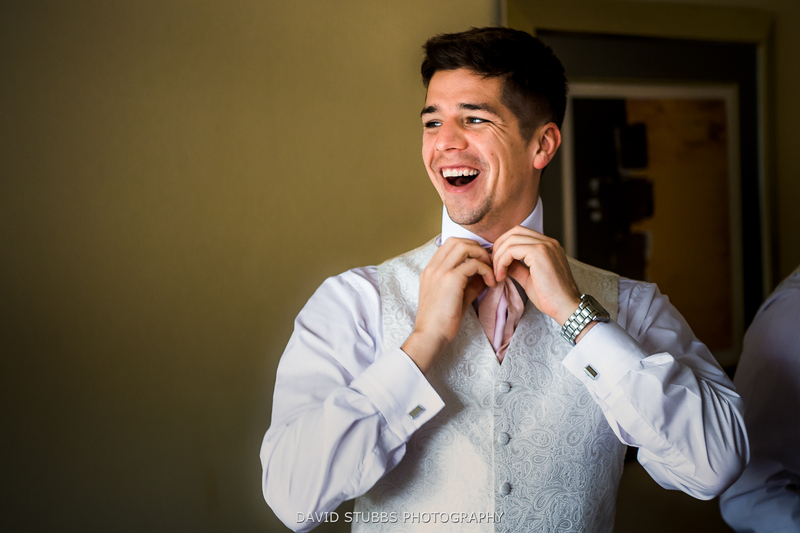 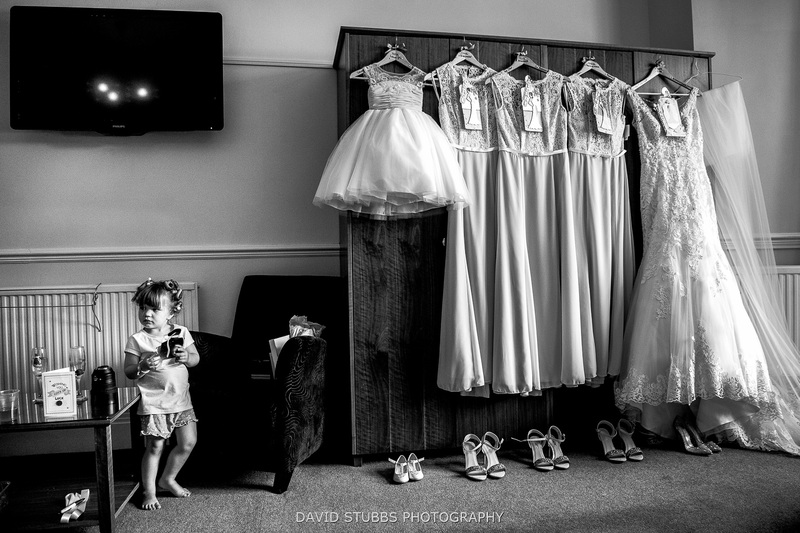 Both Matt and Angela got ready at the venue, before the guests jumped on a bus to Boot, a small village deeper into the Lakes and closely to the church they were to get married. 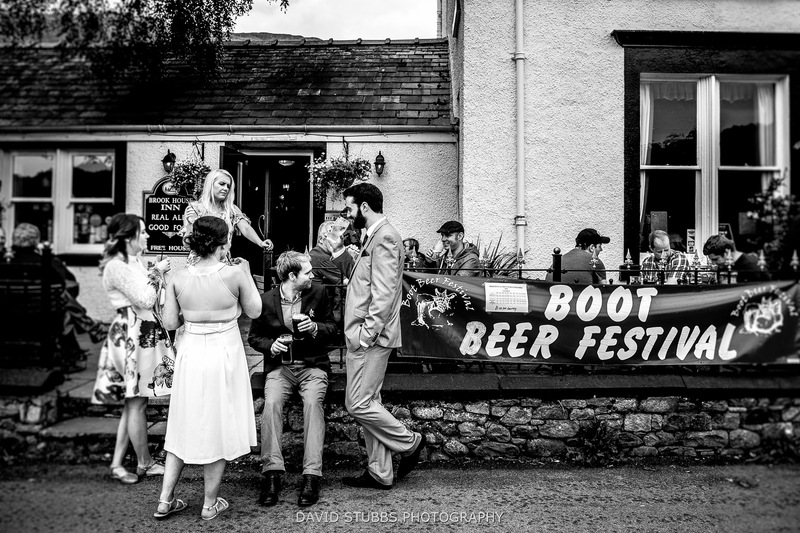 It so happened to be the annual beer festival, which the groomsmen didn’t complain about one little bit. 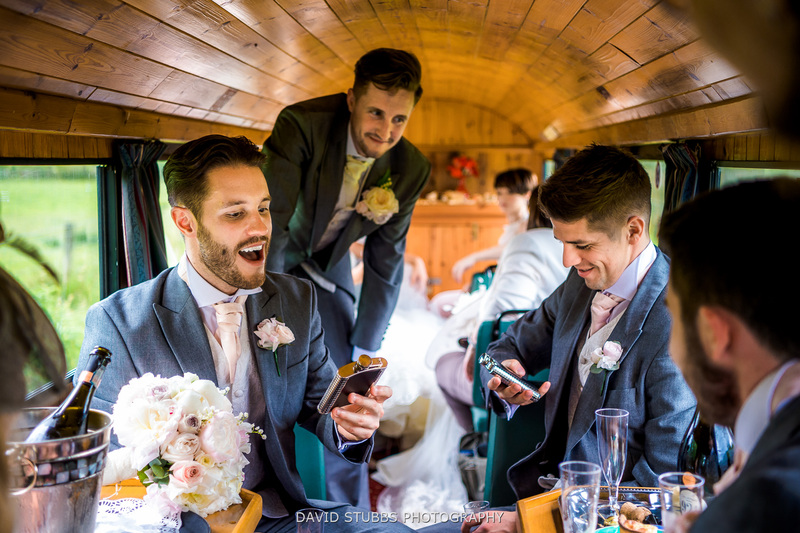 The guys travelled in a vintage VW Campervan. 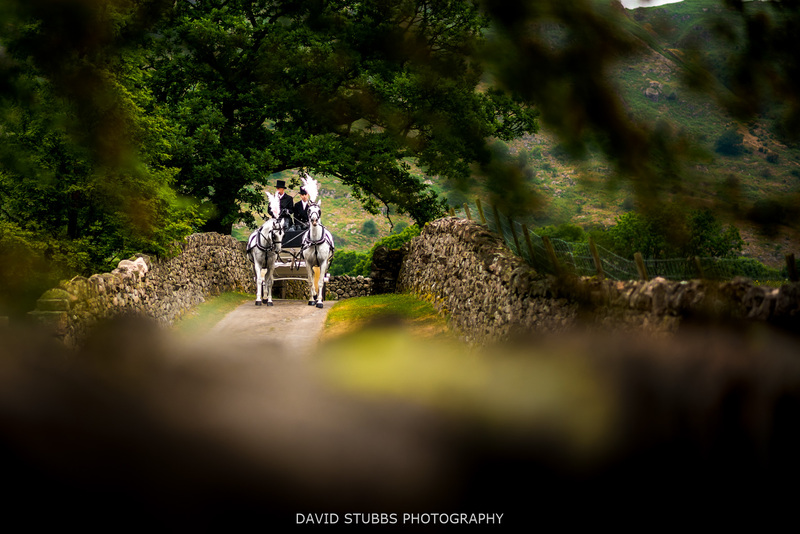 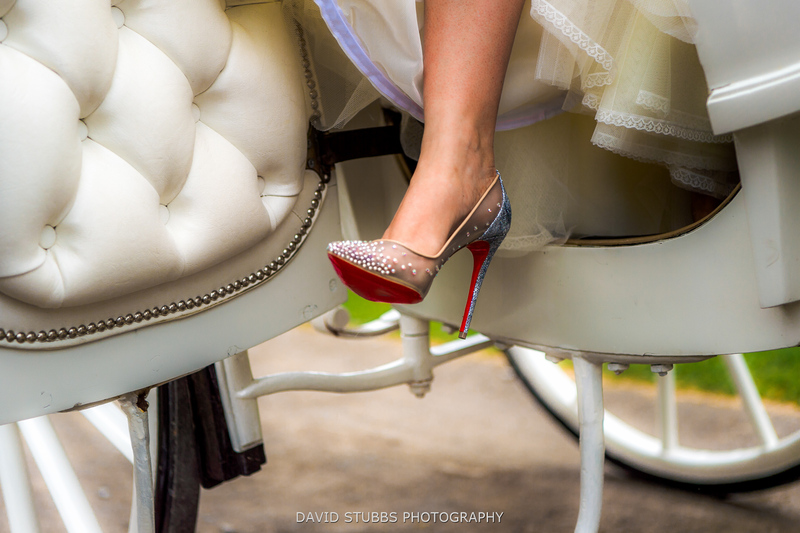 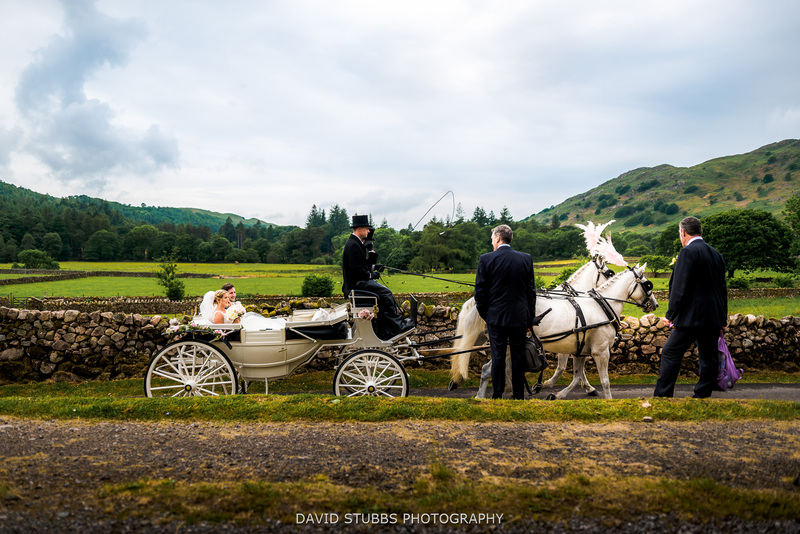 Angela took more glamorous transport with a horse drawn cart – very fitting to navigate the country roads. 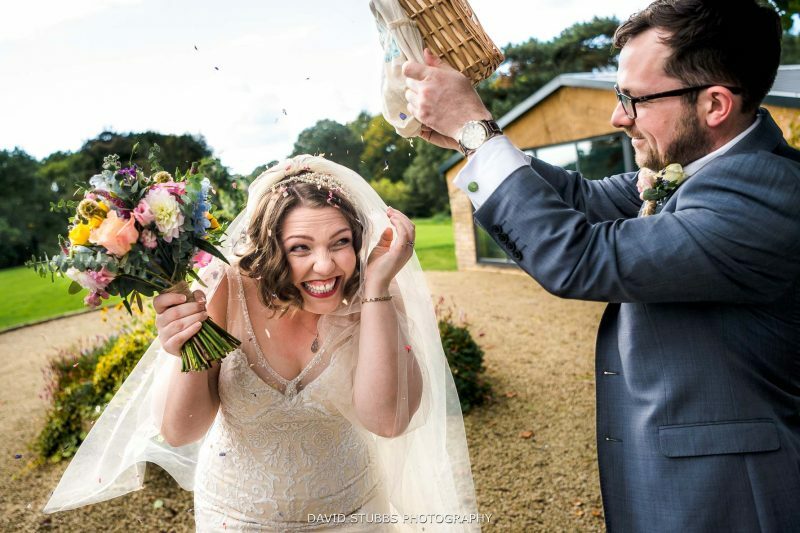 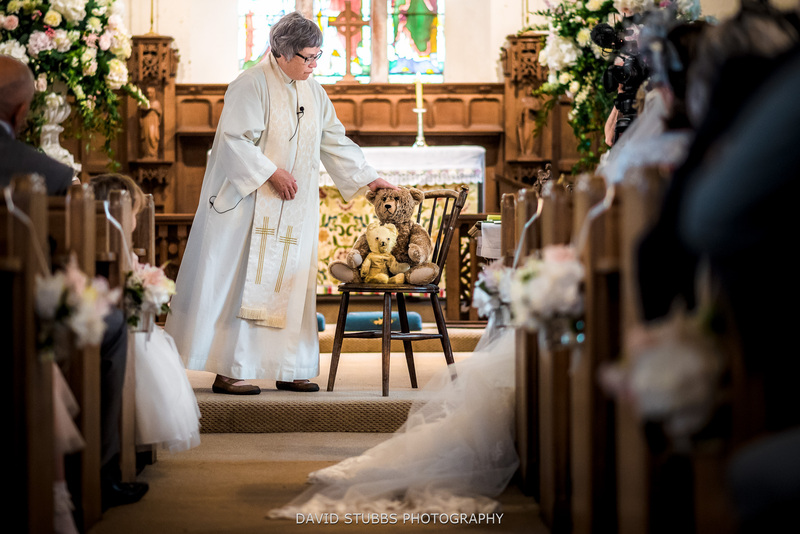 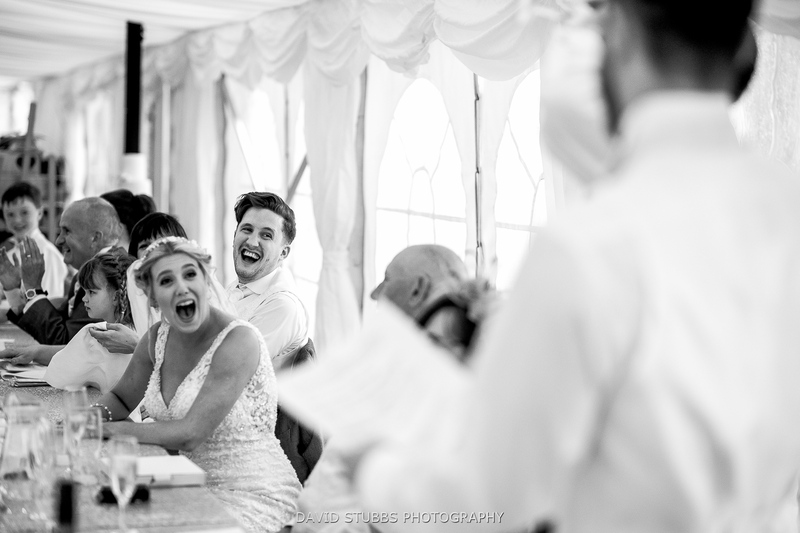 They got married at a small and quaint church in few miles from Irton Hall. 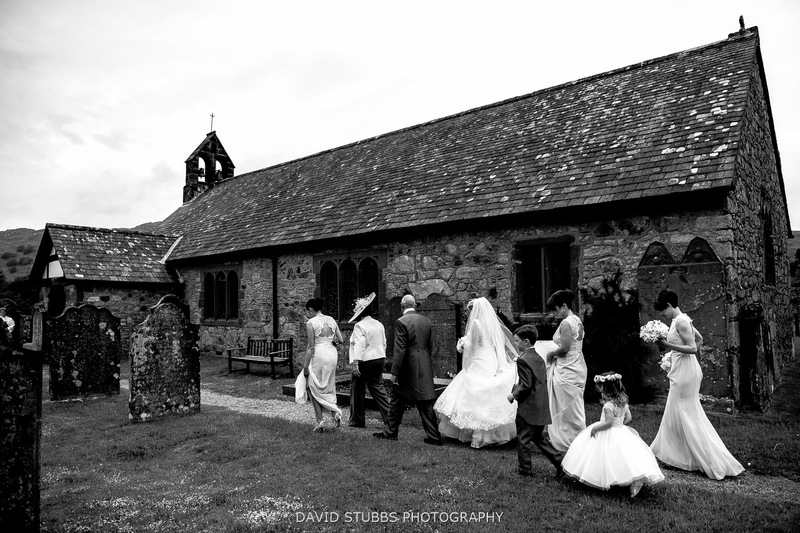 This was in or near the location Angela spent many happy family holidays growing up and always dreamt of getting married at this particular church. 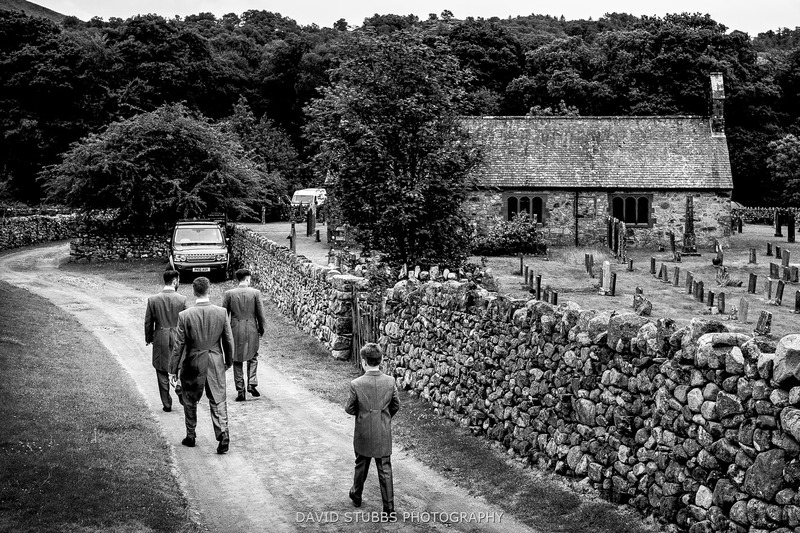 A very special location. 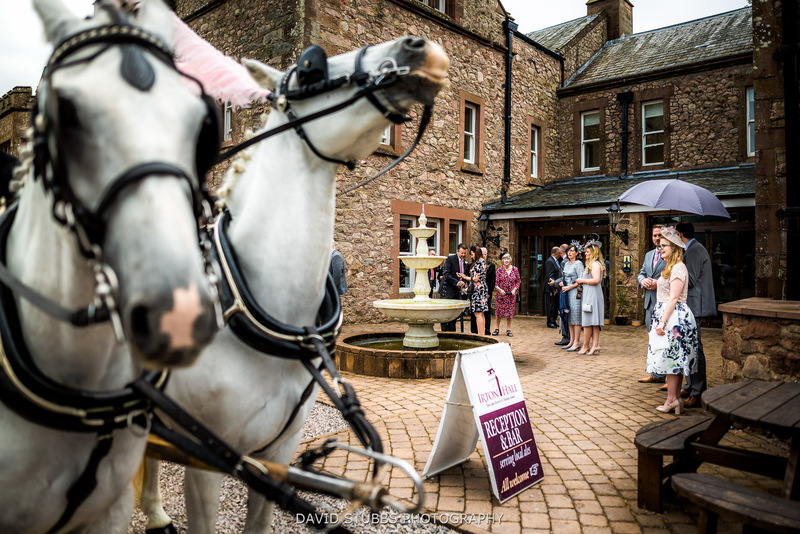 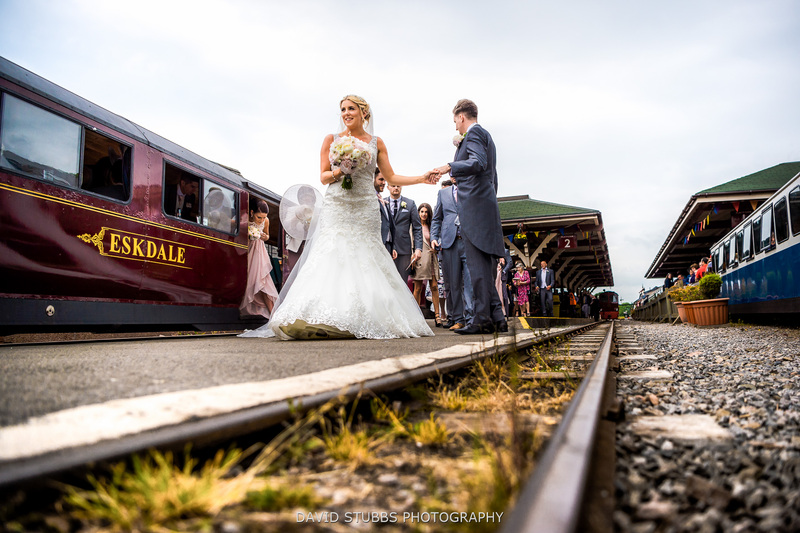 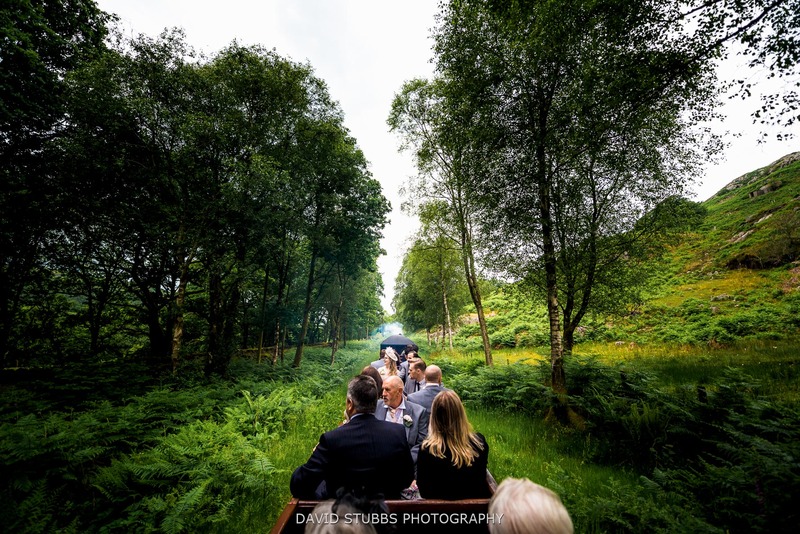 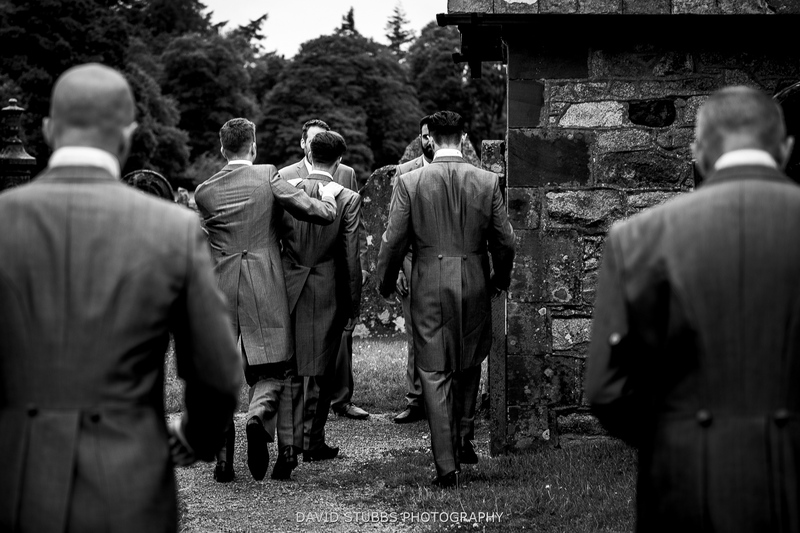 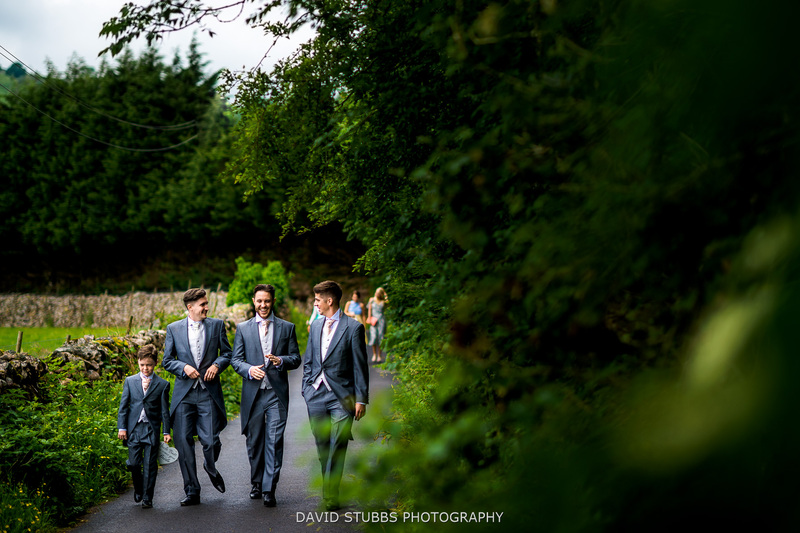 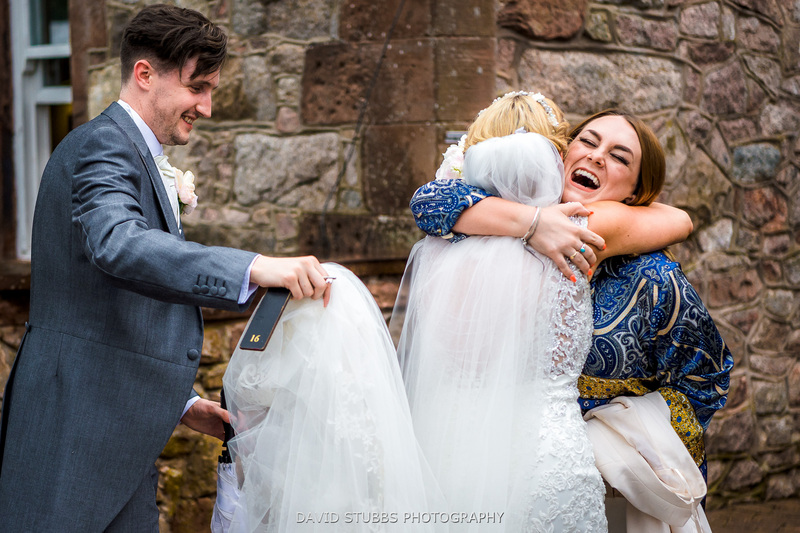 After the ceremony and saying their vows, everyones took a short walk to the train station where they took the Ravenglass railway back to Irton Hall. 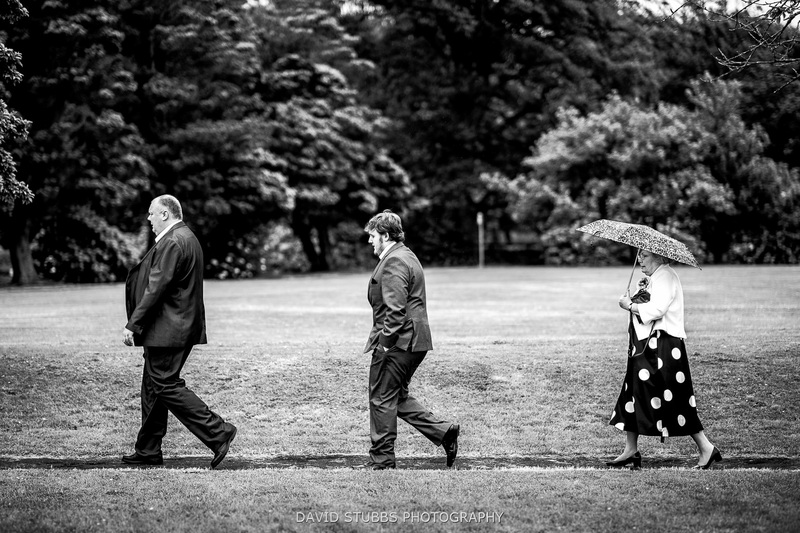 I totally loved this part of the day. 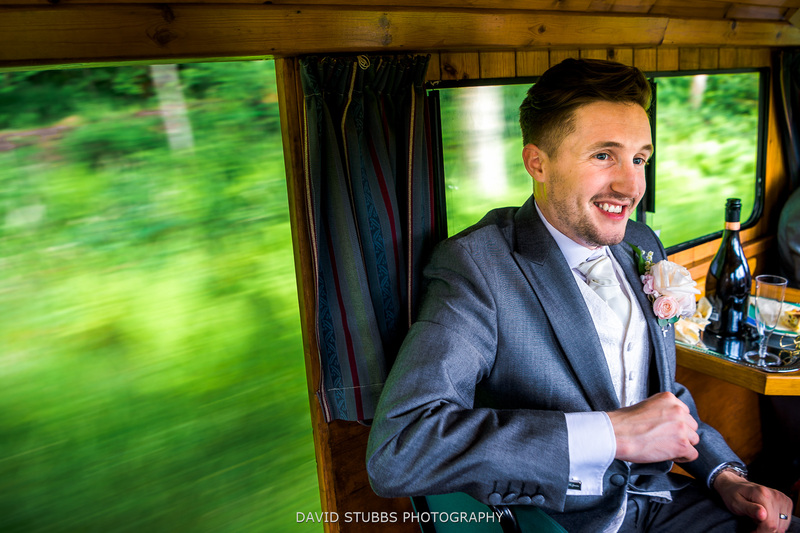 My first time on a train with wedding guests. 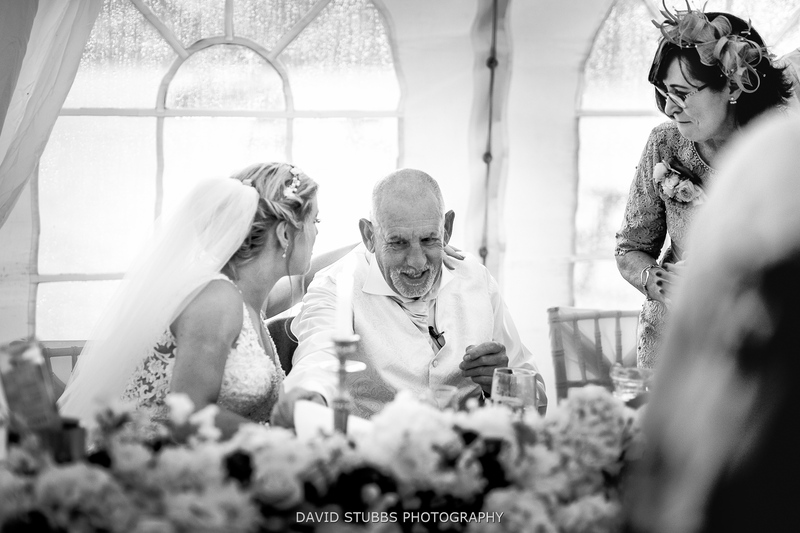 Back at Irton it began to rain, and it rained hard, but this didn’t matter at all, as the wedding breakfast began and they had none other than the legendary Howard Wing to entertain everyone. 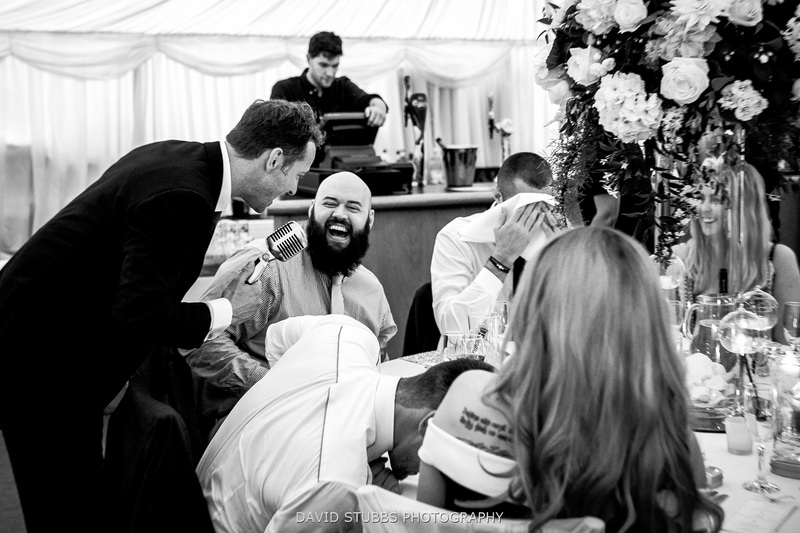 Normally I like to sit and relax for a bit during the meal but when Howard is performing it’s camera in hand as the reactions are priceless. 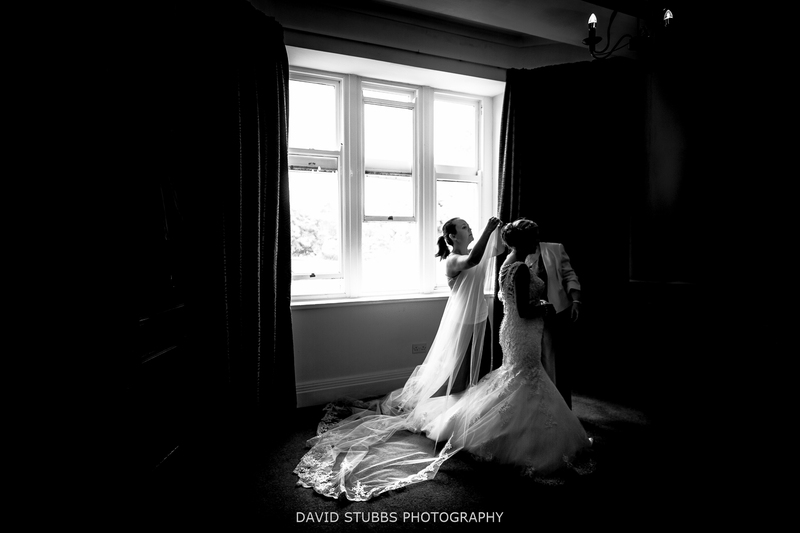 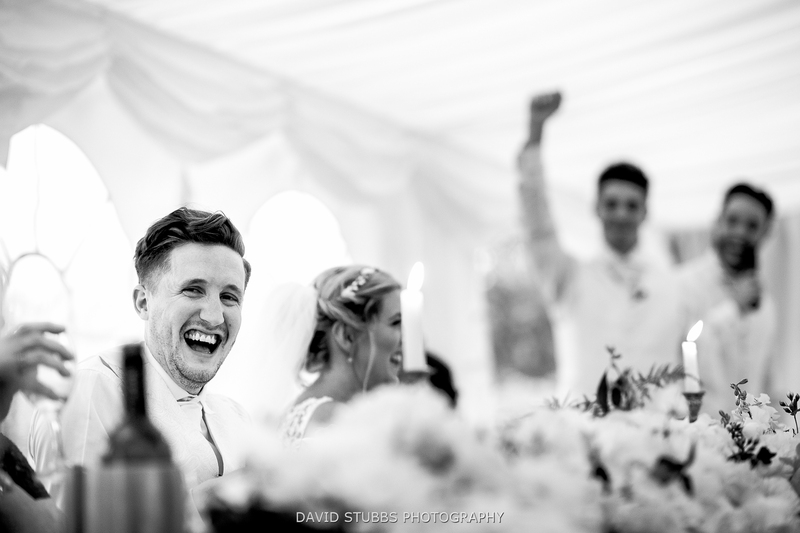 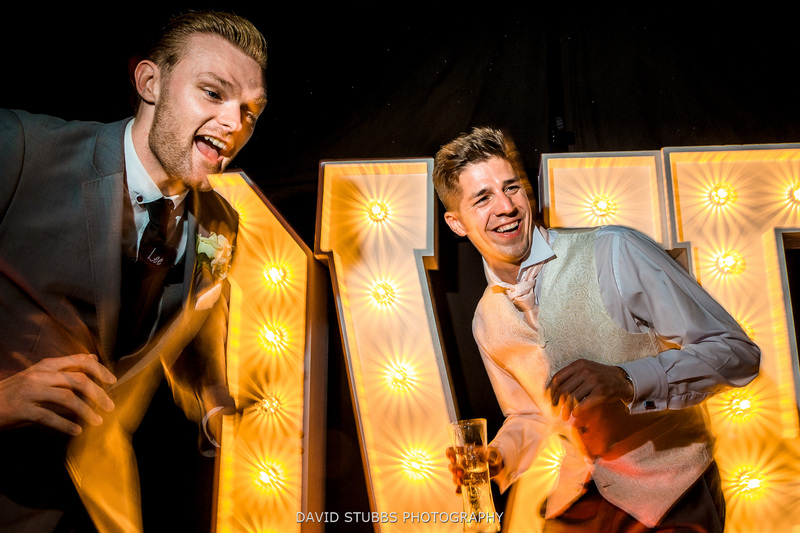 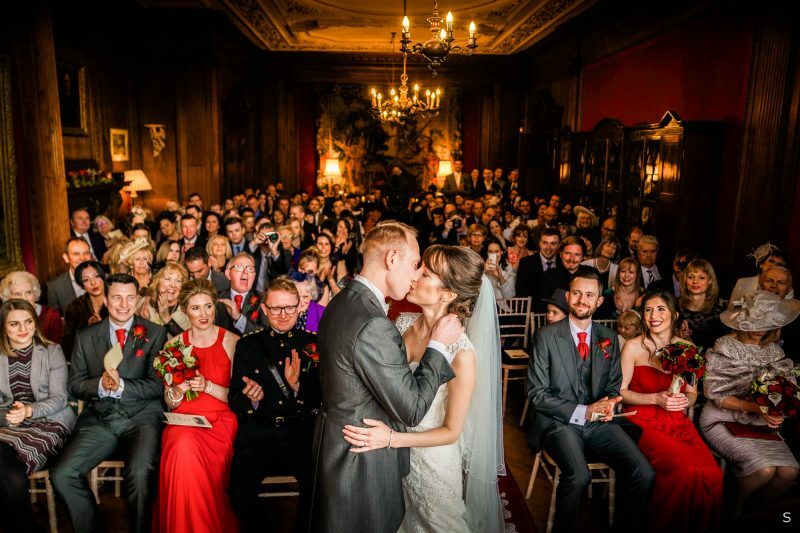 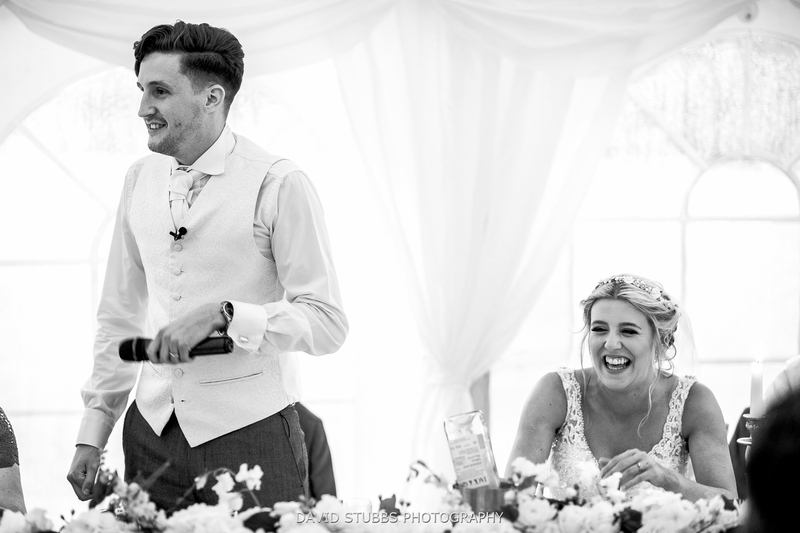 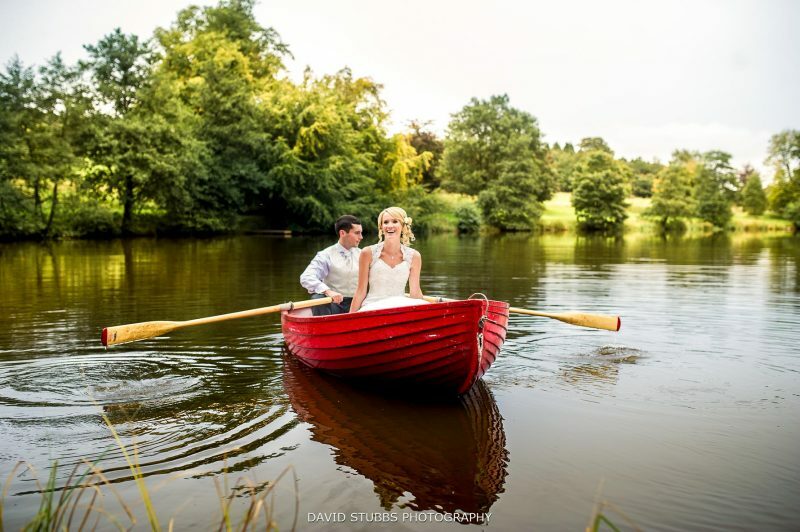 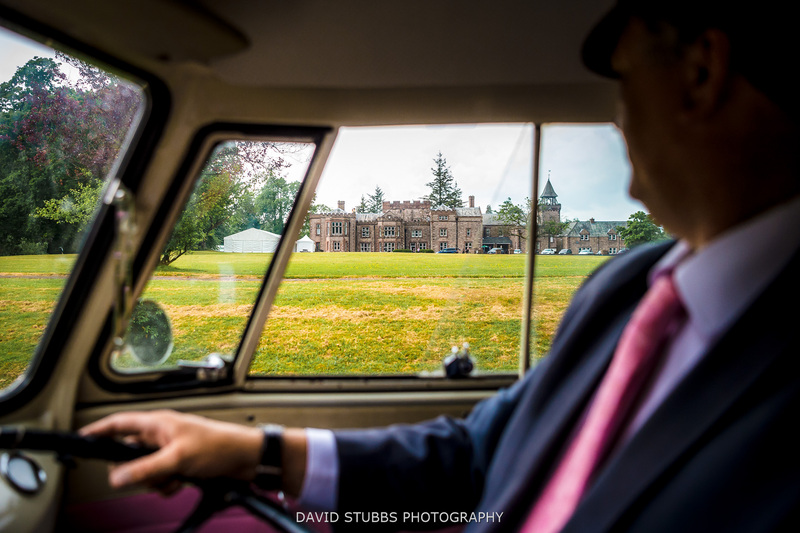 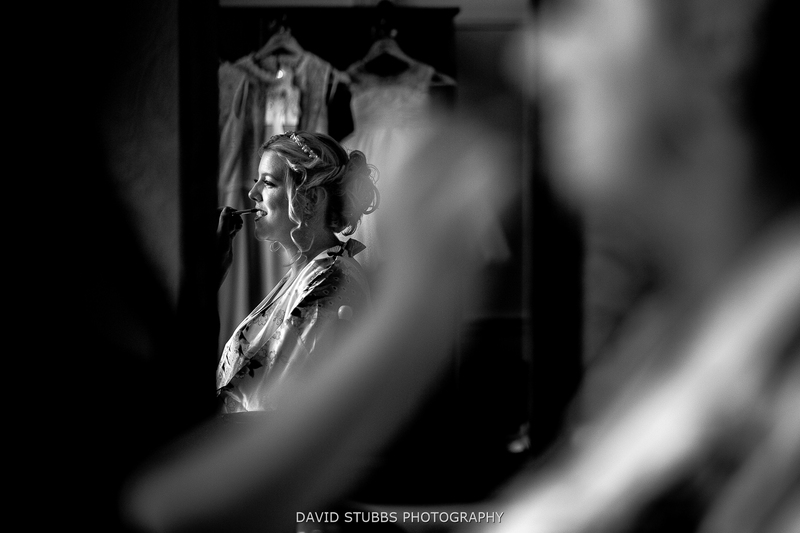 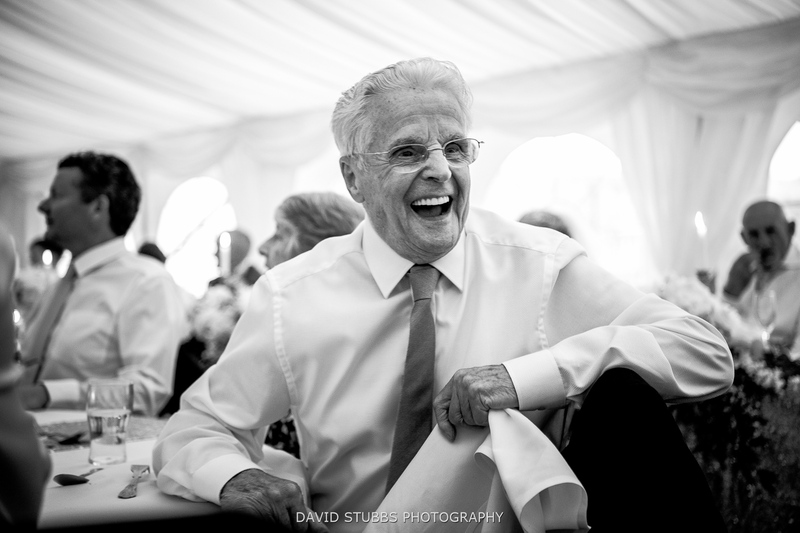 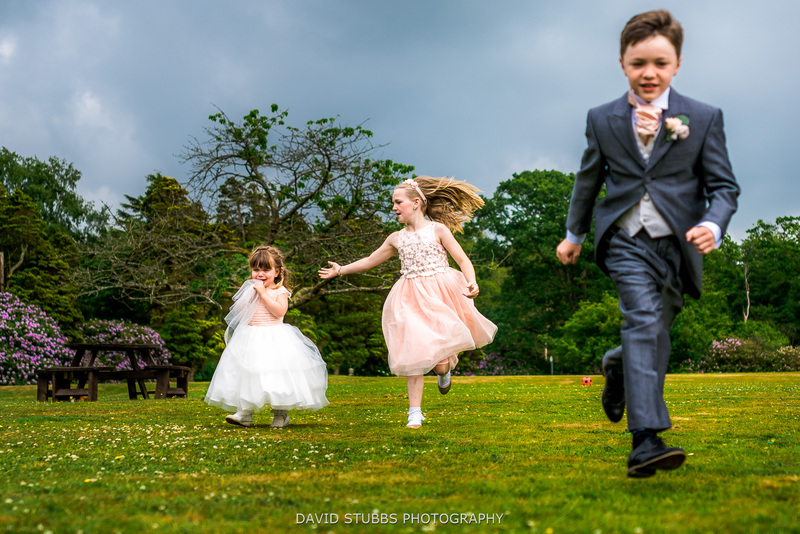 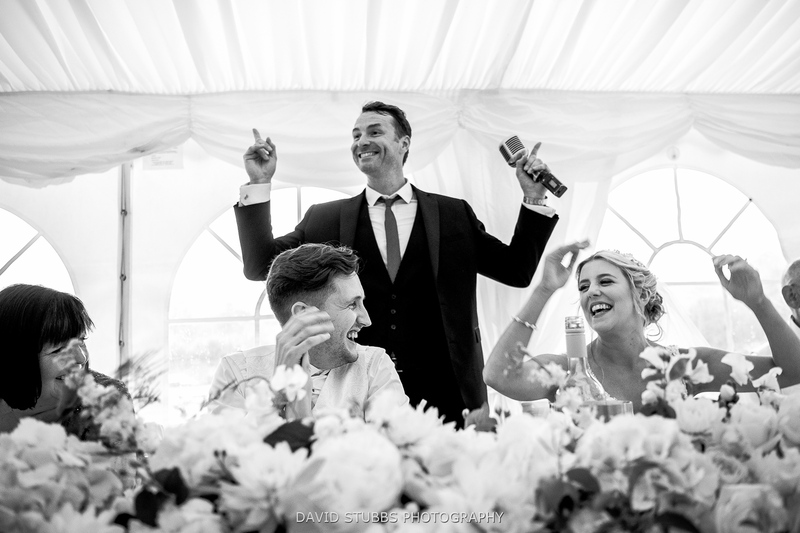 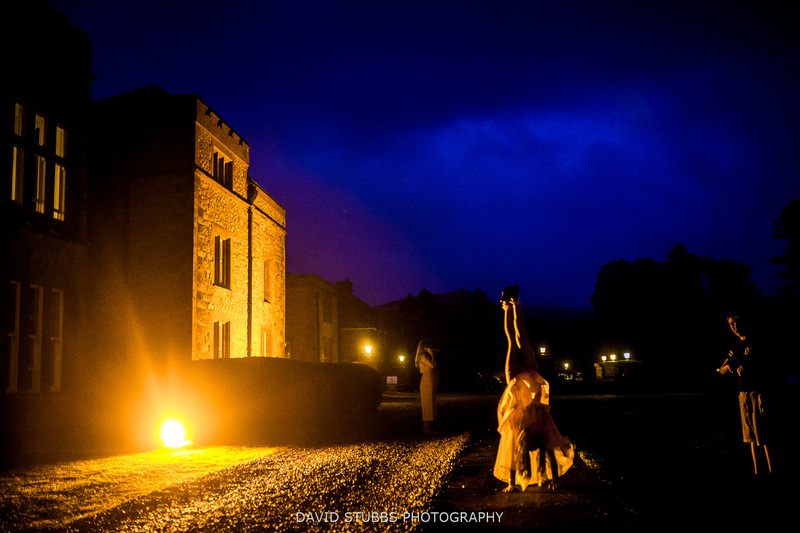 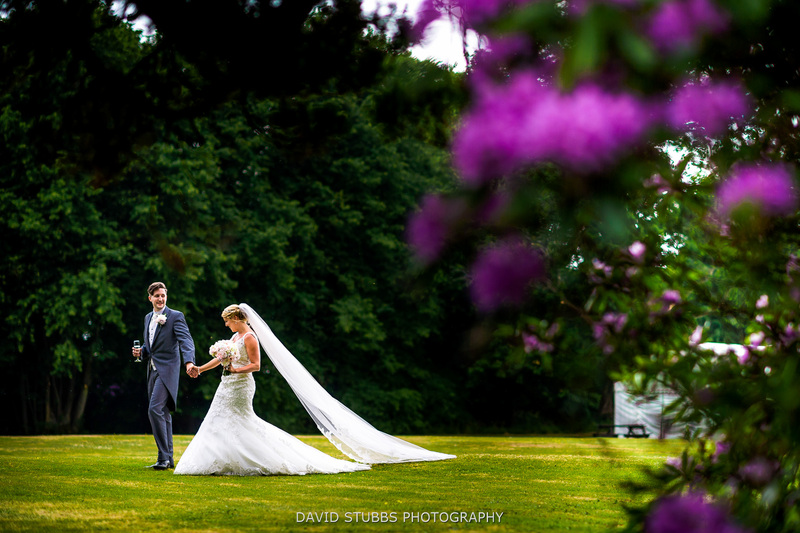 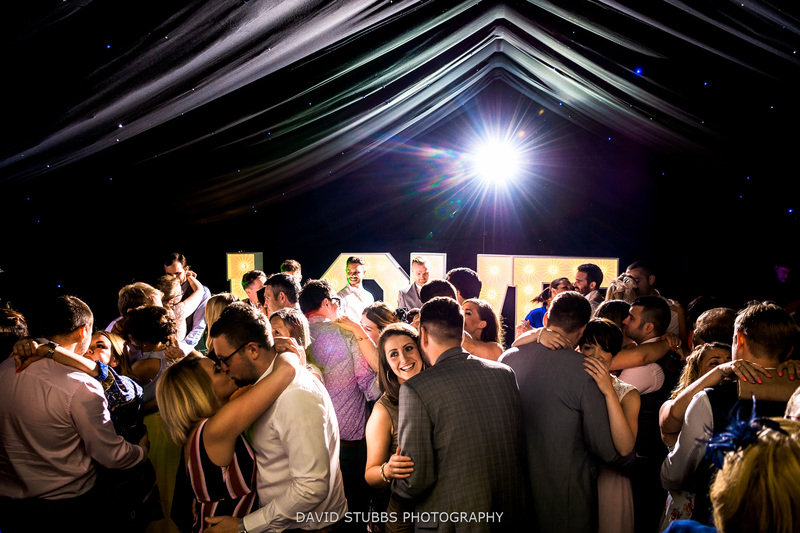 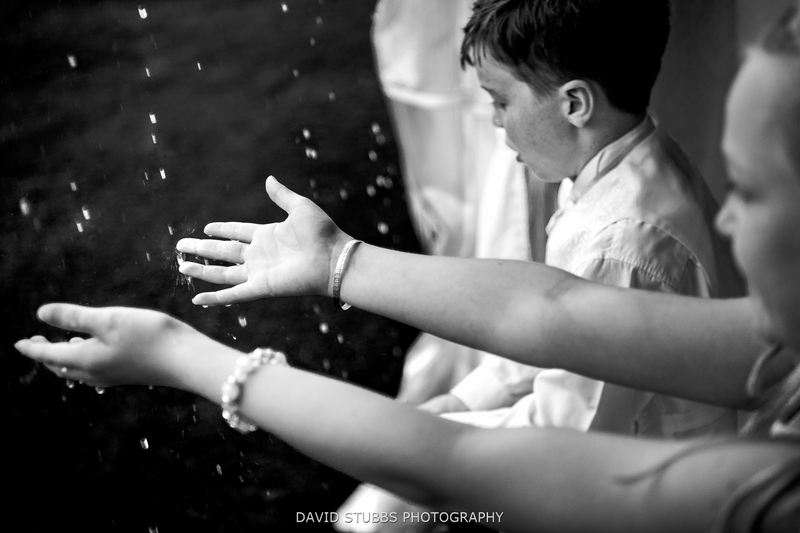 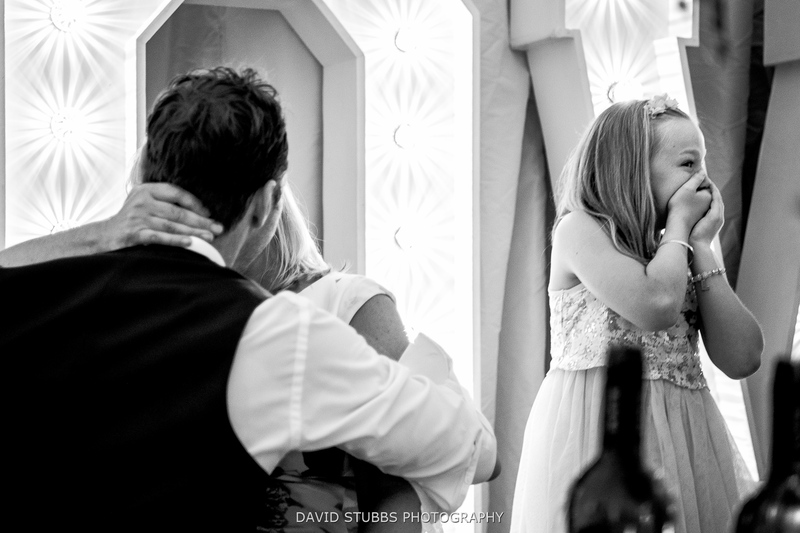 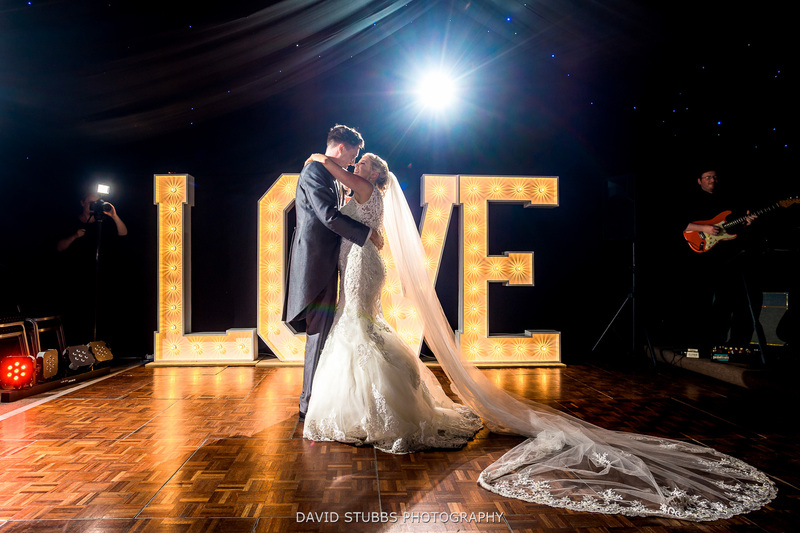 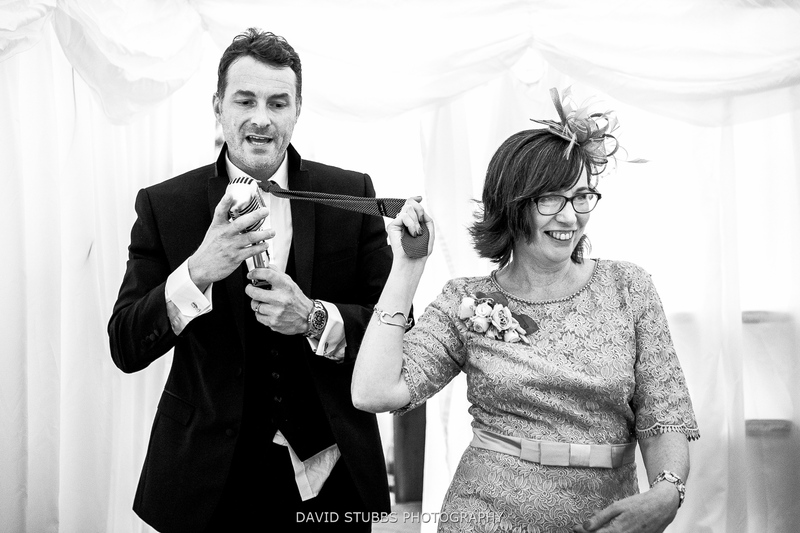 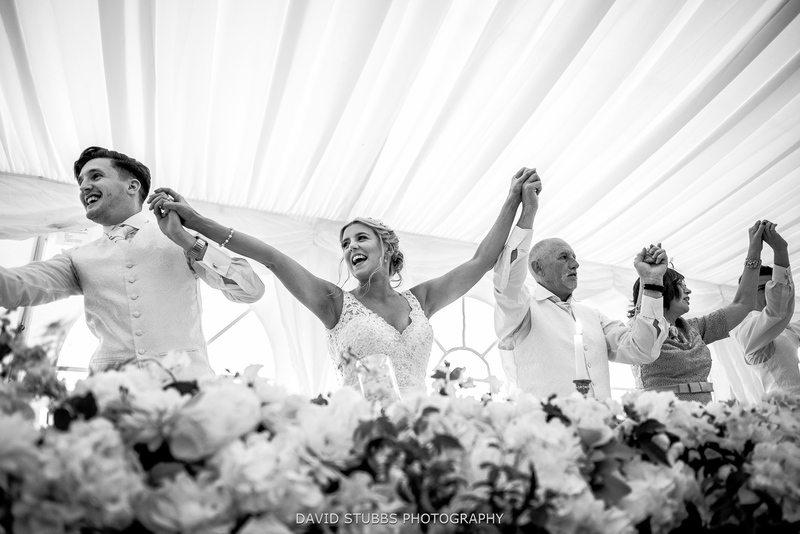 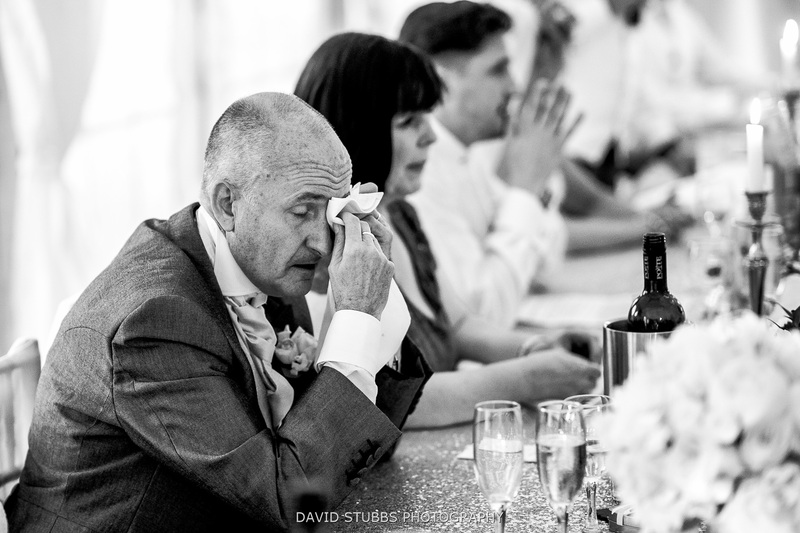 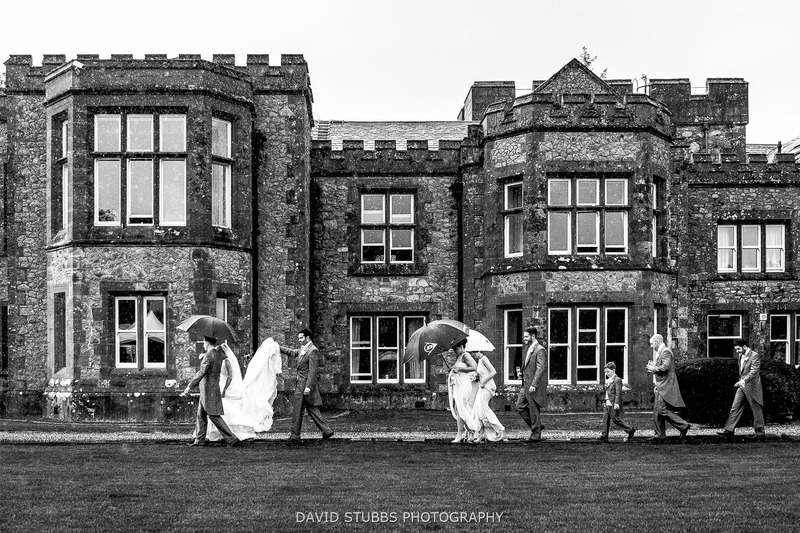 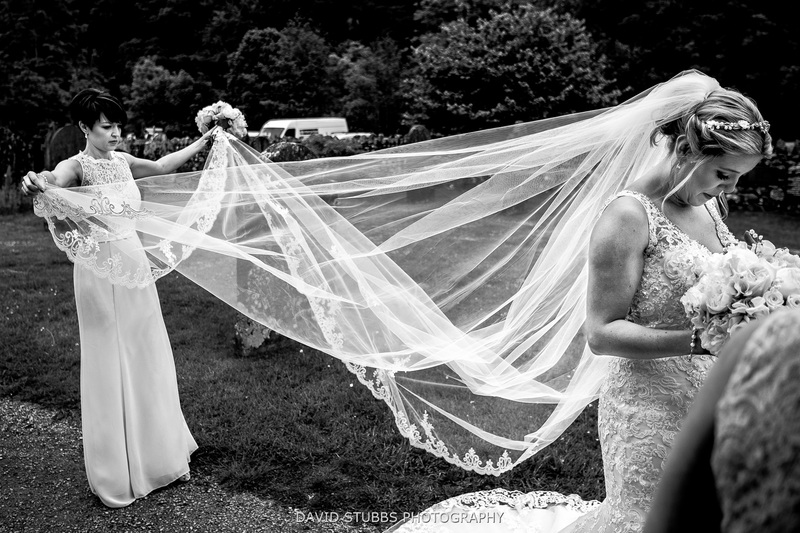 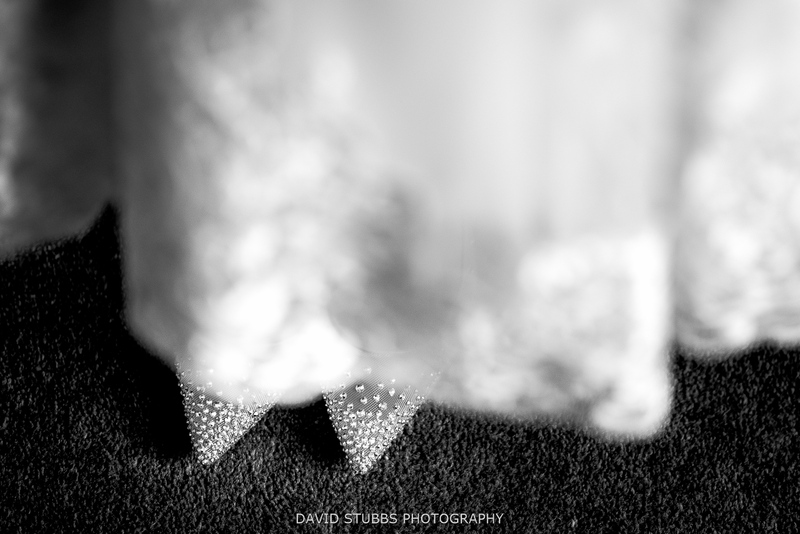 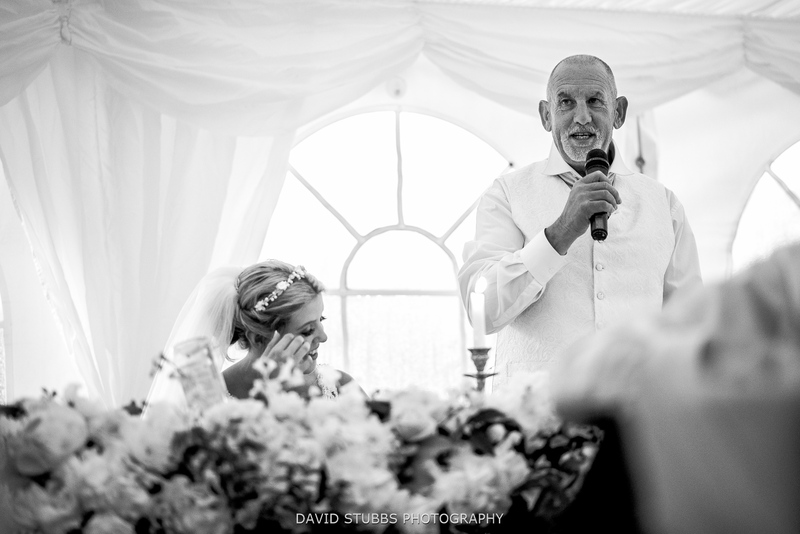 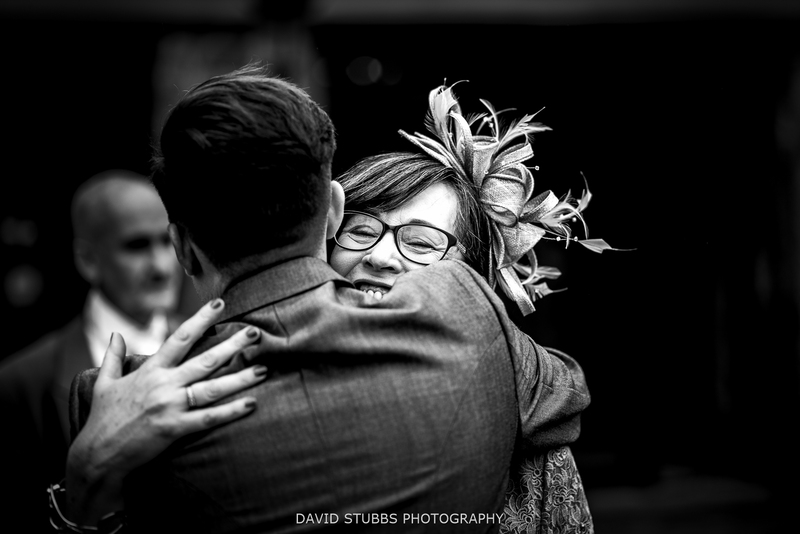 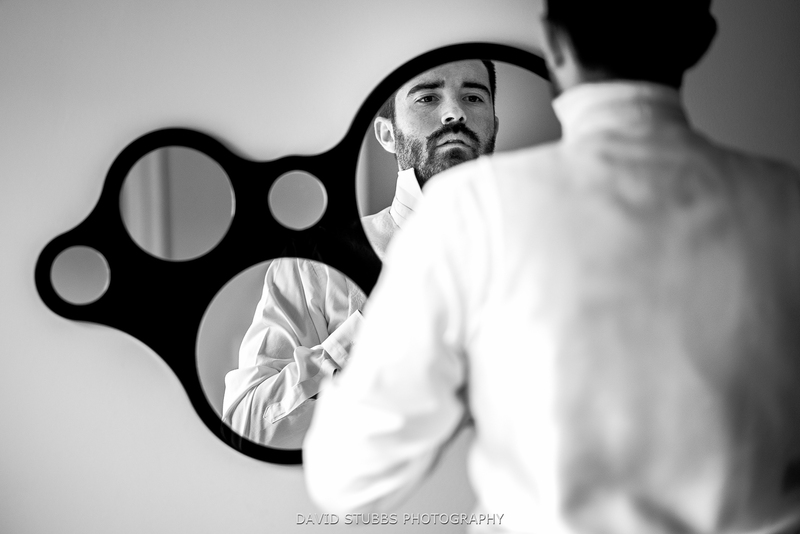 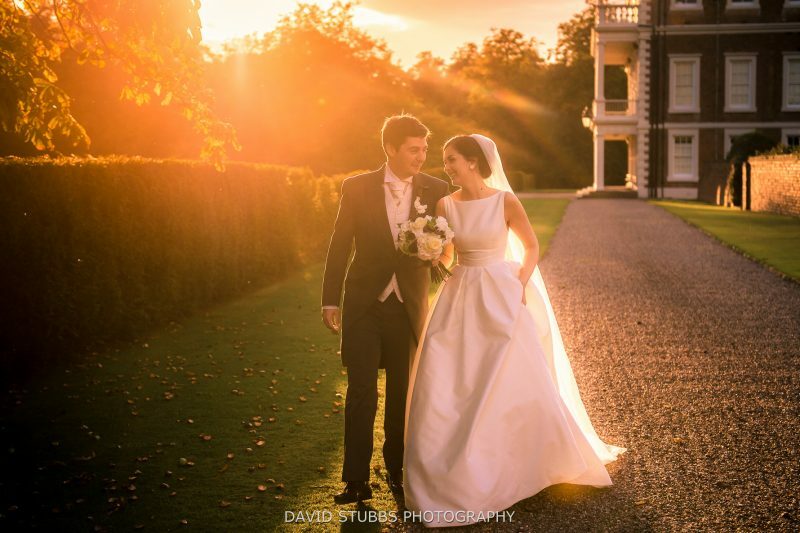 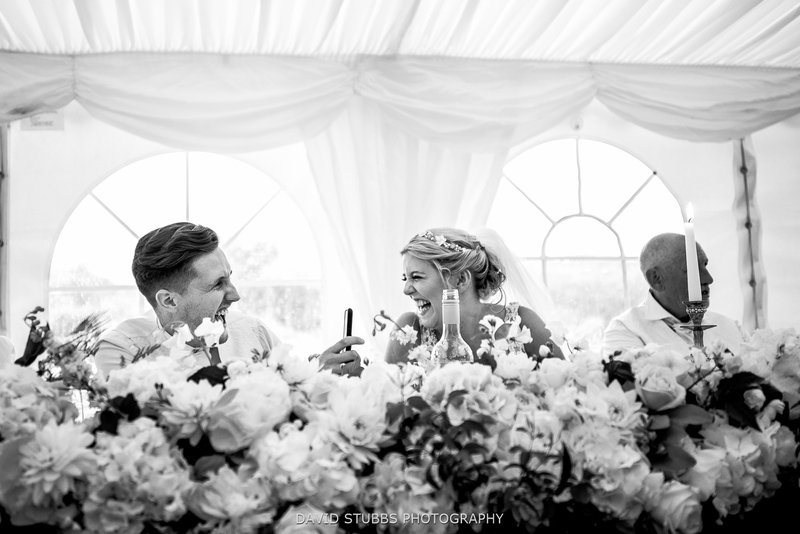 An incredible wedding to photograph at Irton Hall. 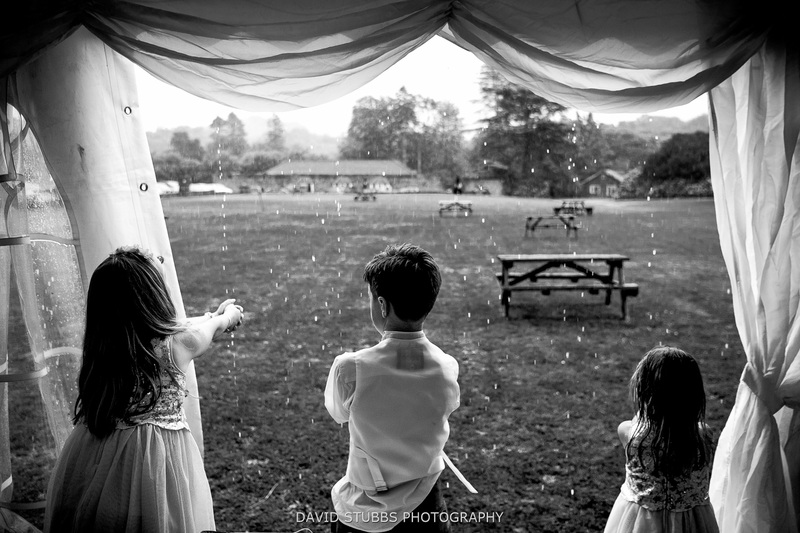 The rain relented a little, but it was still persistent, although now light. 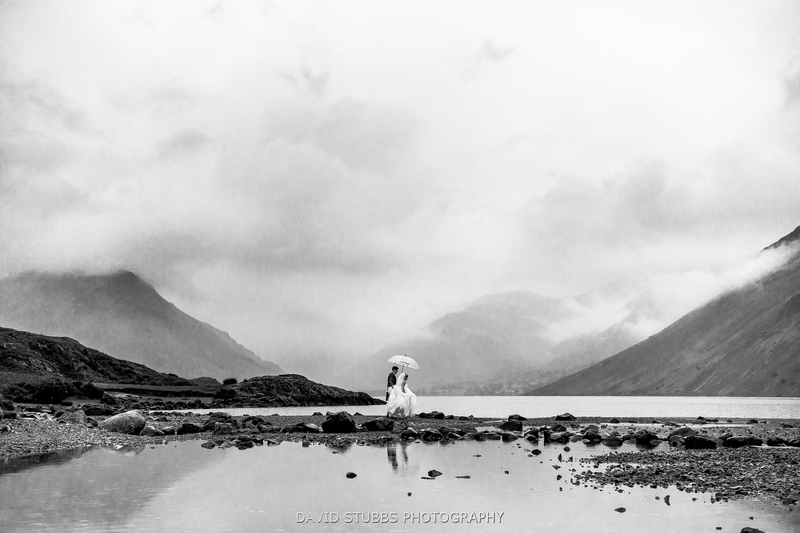 We had discussed going to Wast Water and I had assumed they would give this idea up. 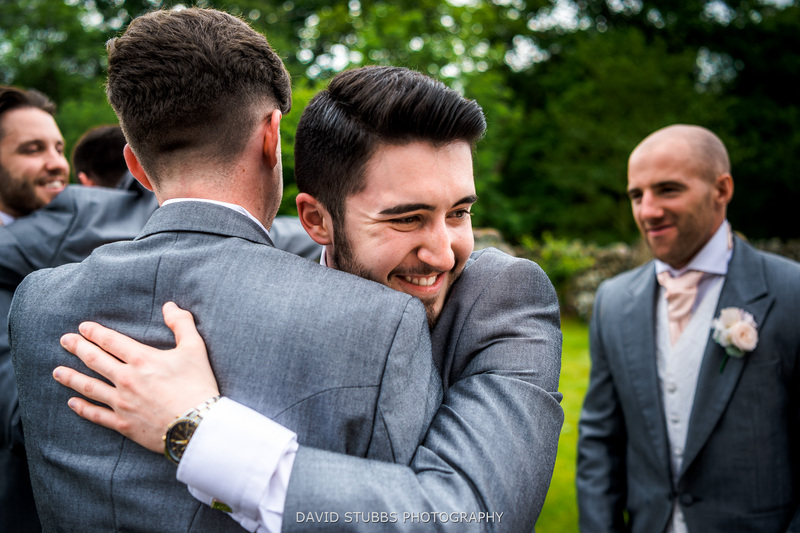 I was however super excited when they still wanted to go. 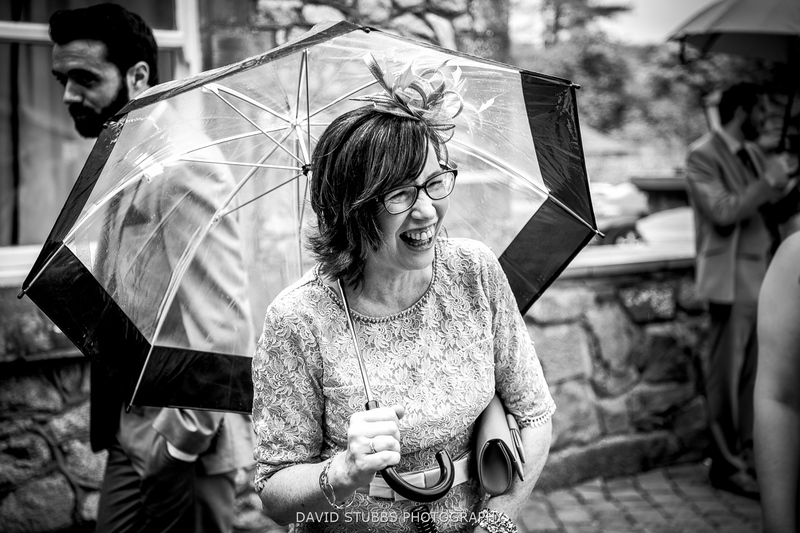 Umbrella in hand, it was tracking through streams over rocks to capture some unique images. 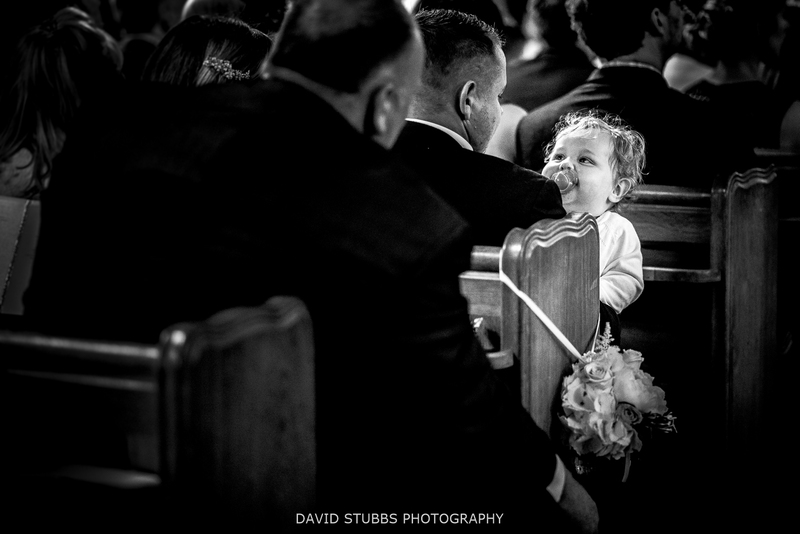 The one above one of my favourite photos I have ever taken. 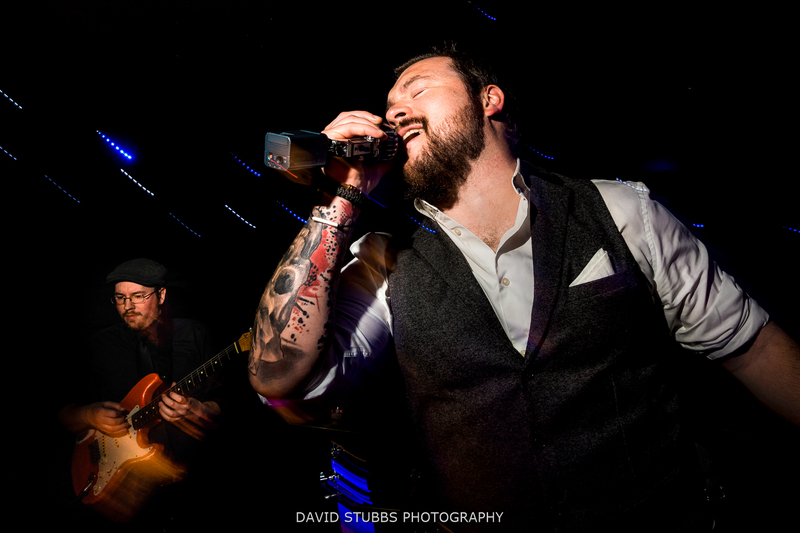 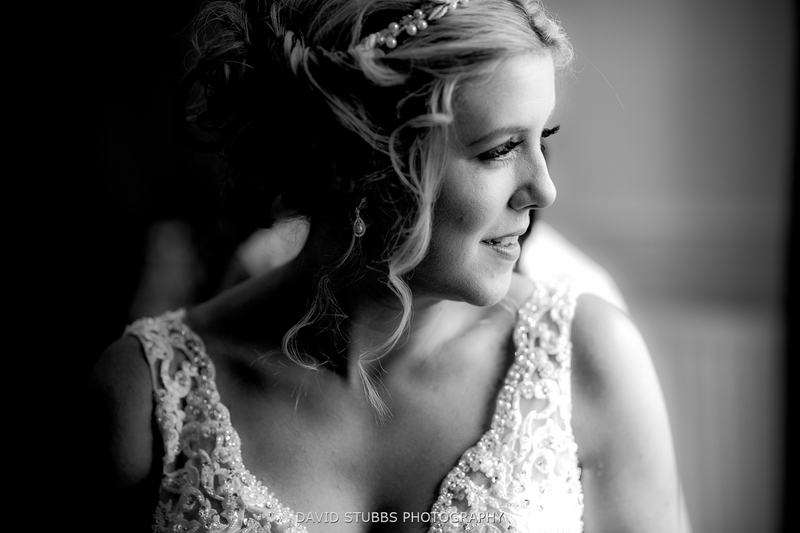 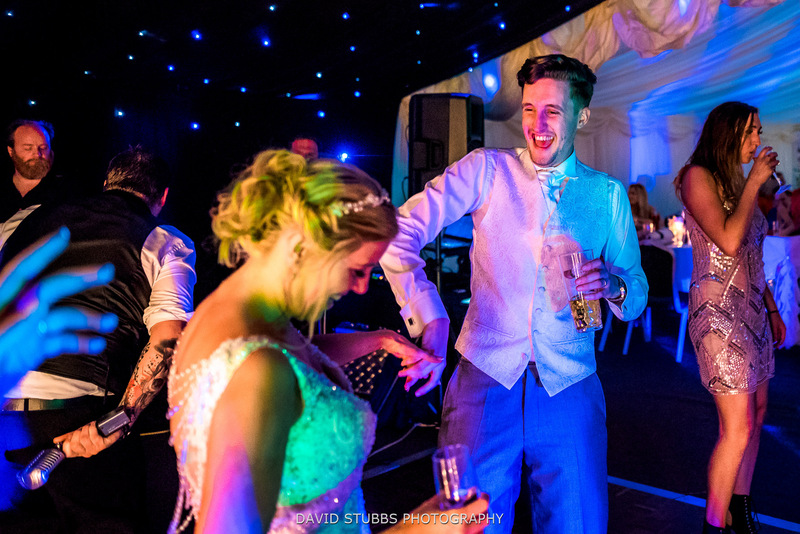 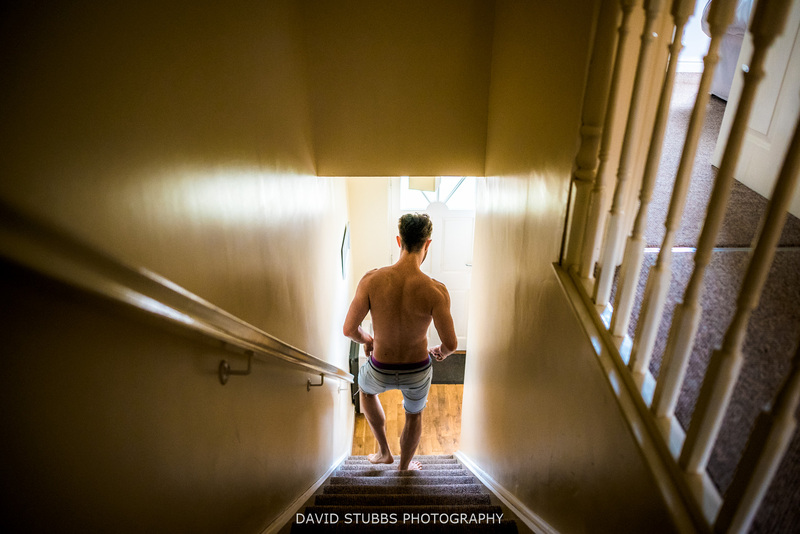 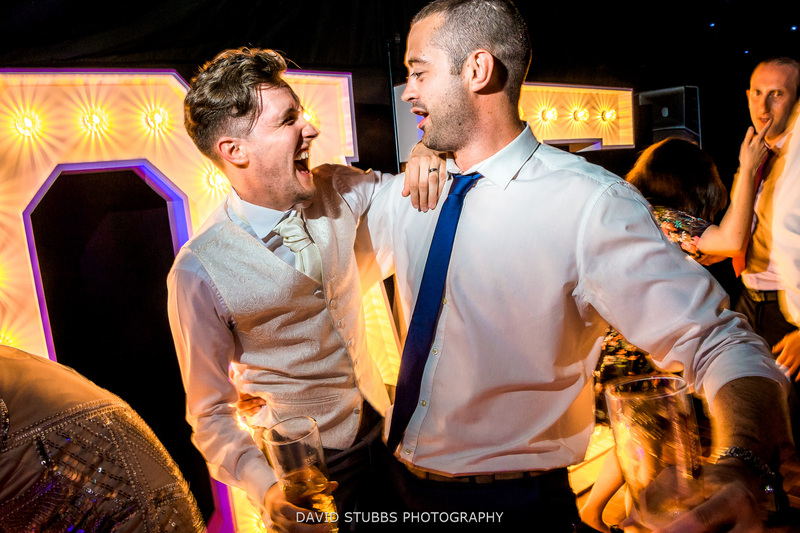 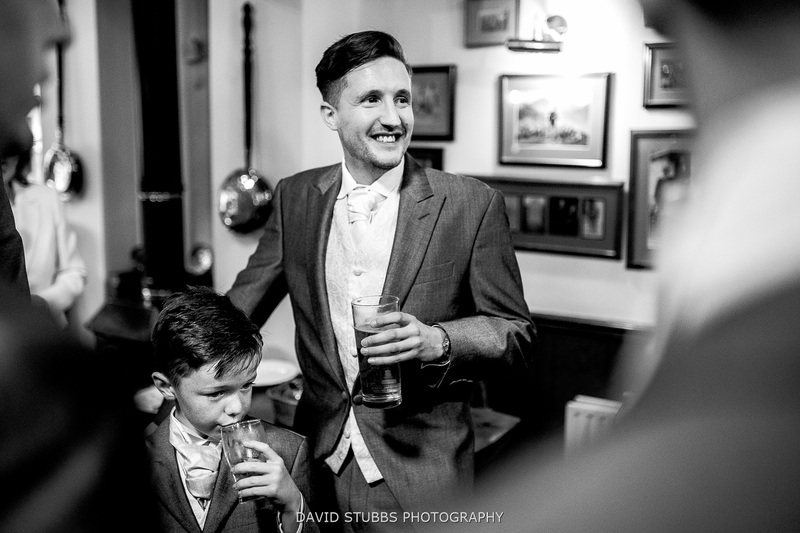 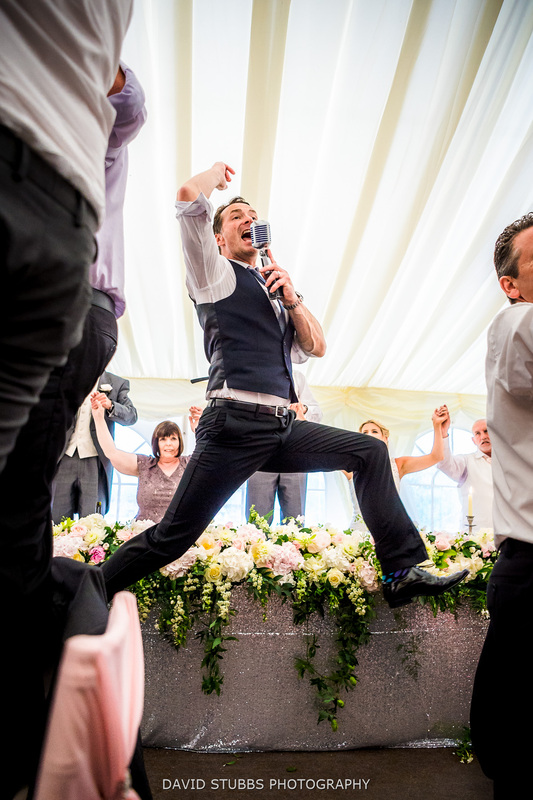 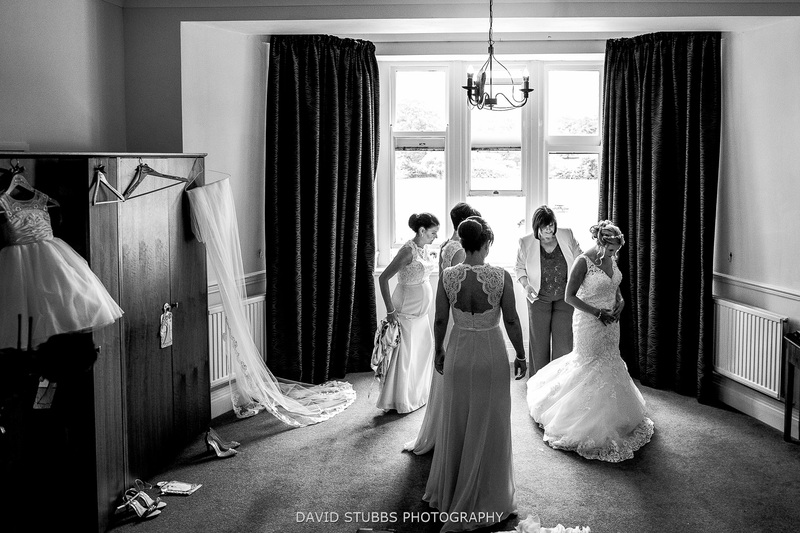 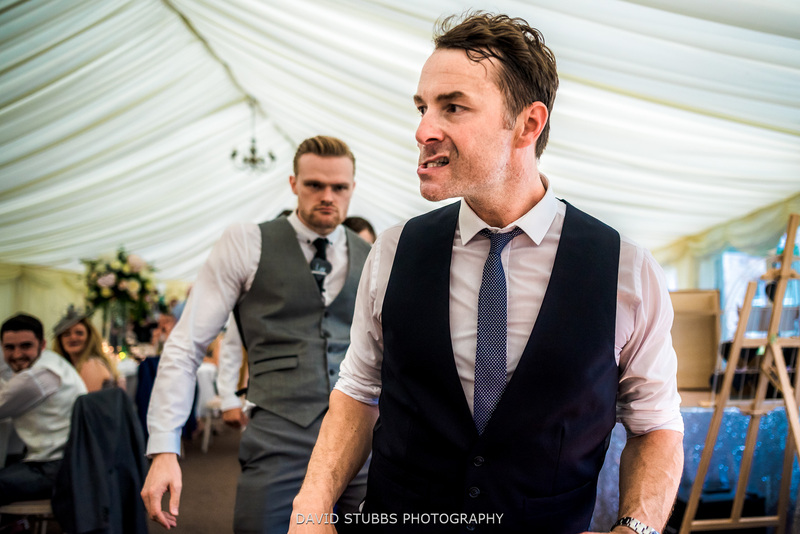 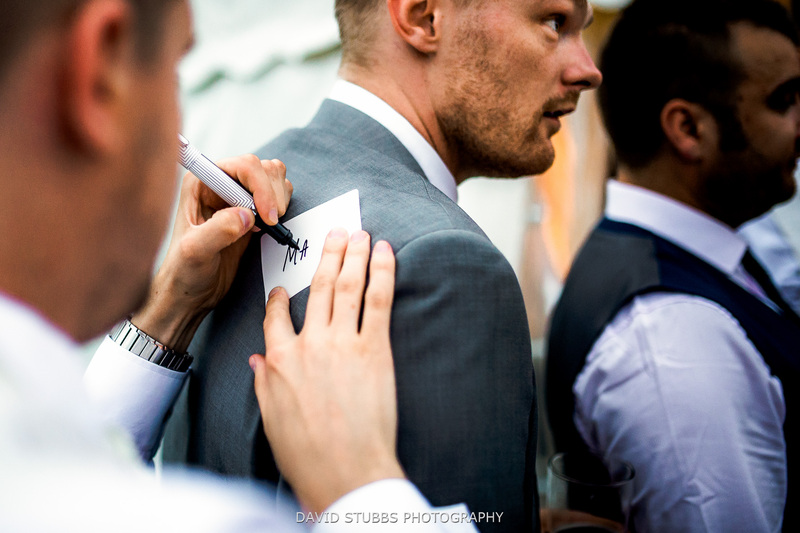 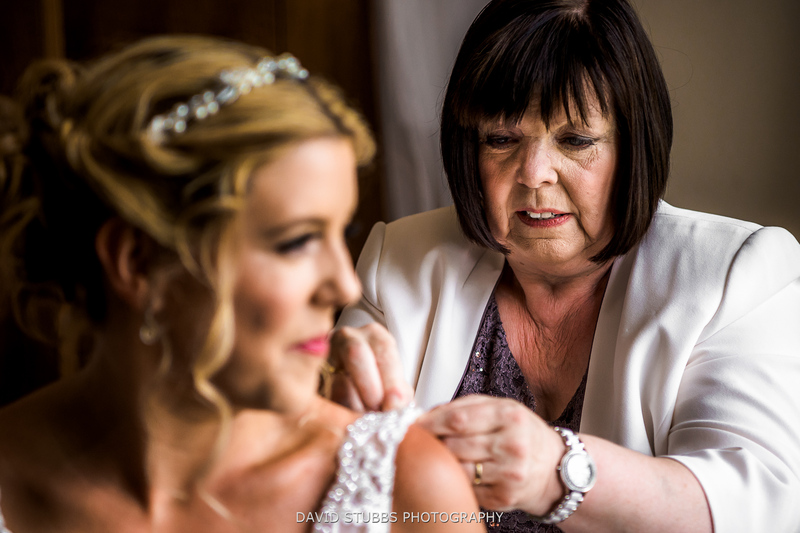 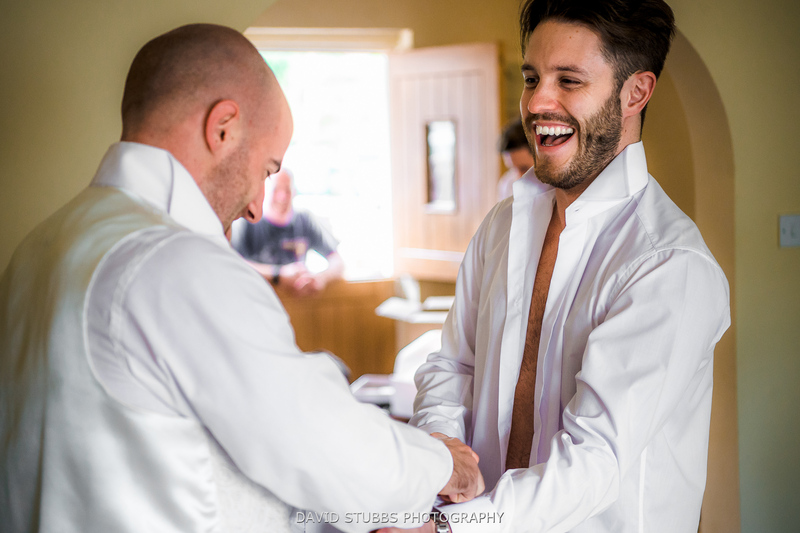 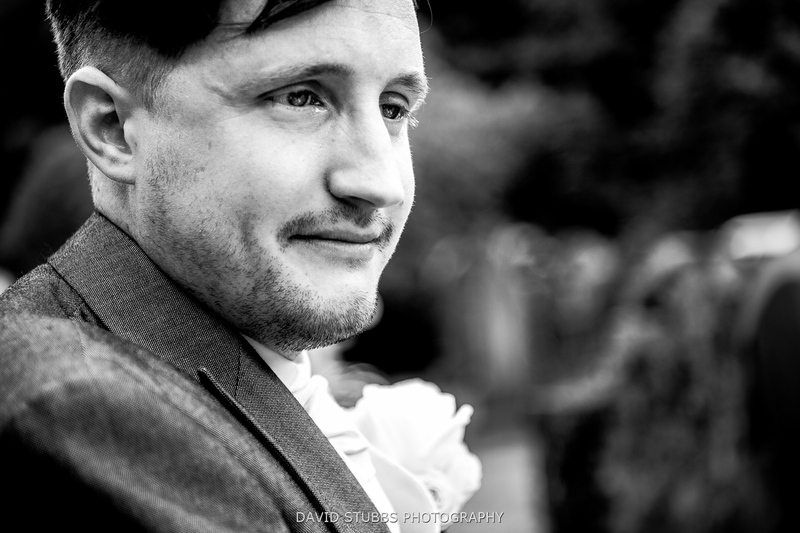 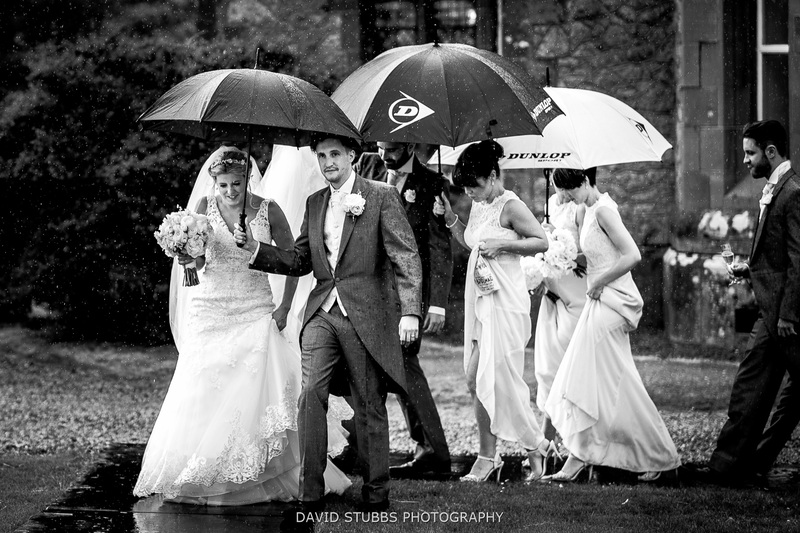 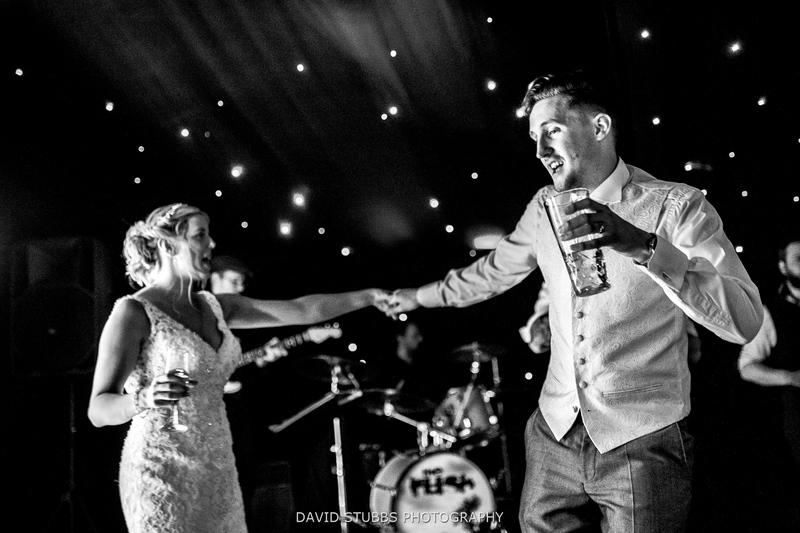 What a top day as a Irton Hall wedding photographer this was. 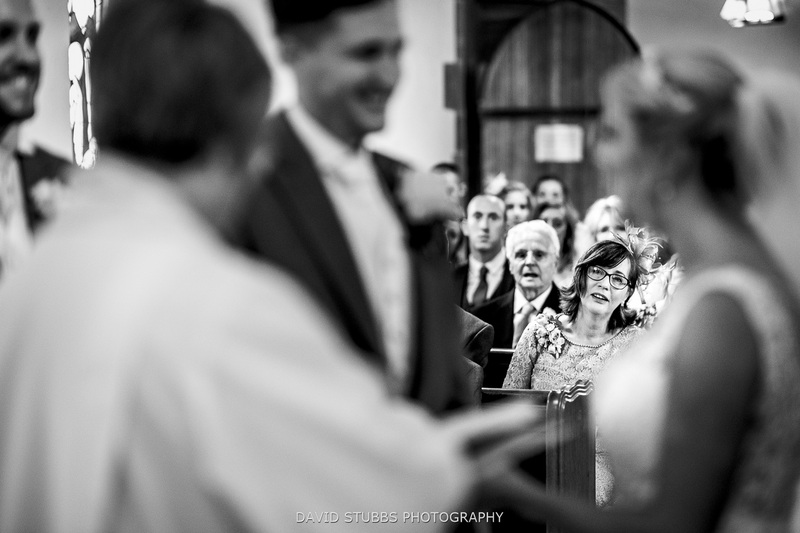 I can;t wait to return for another wedding in the future. 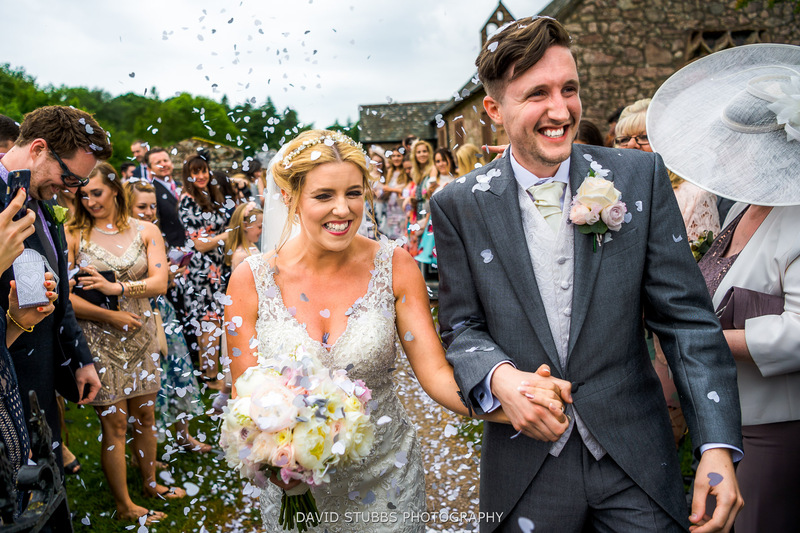 Massive congrats to Matt and Angela on getting married. 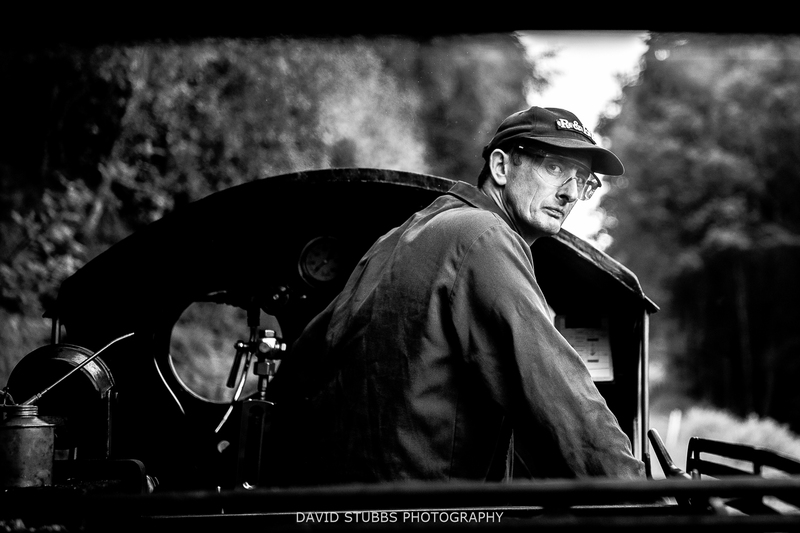 Massive thanks once again to Matt Warrington for second shooting.